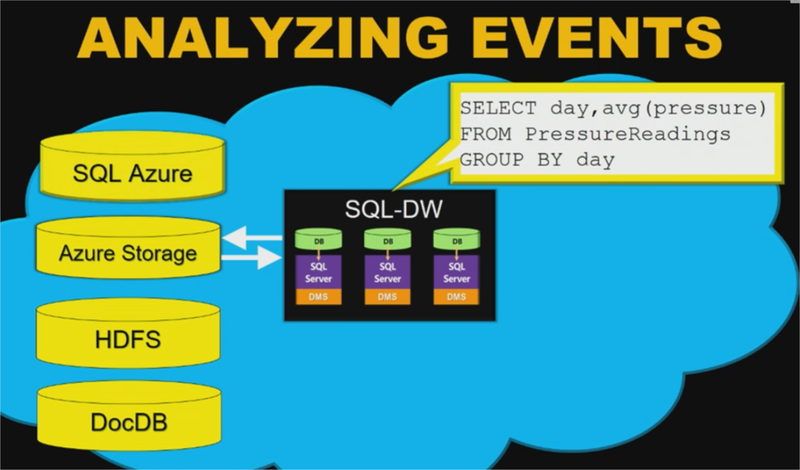 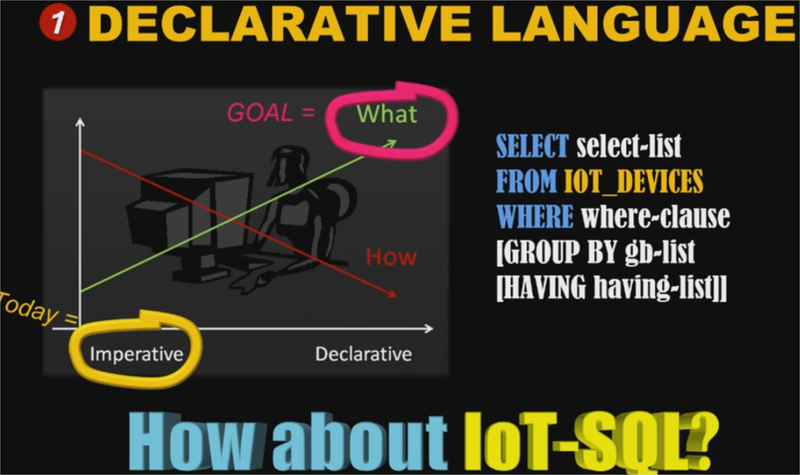 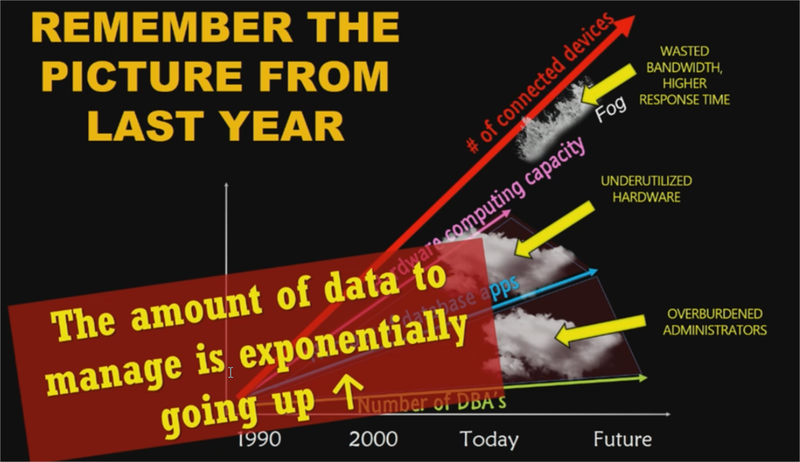 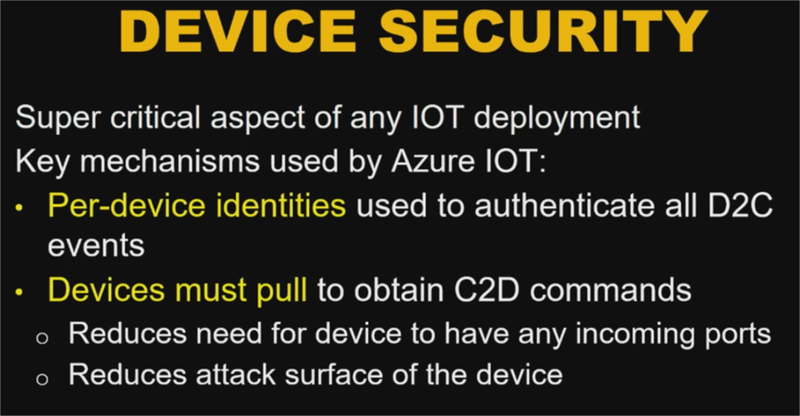 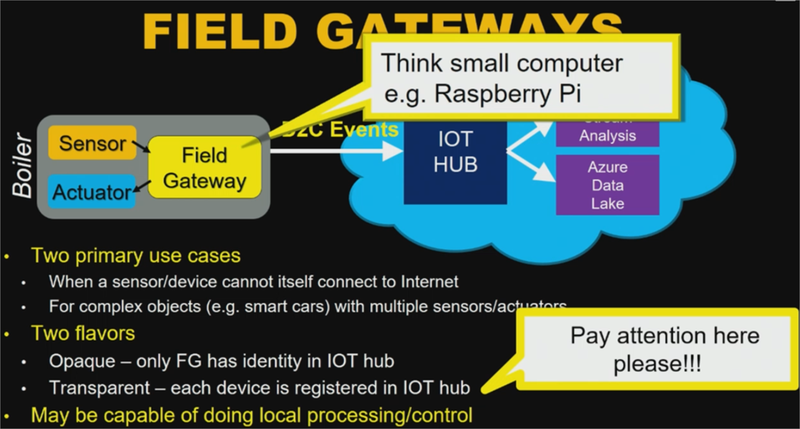 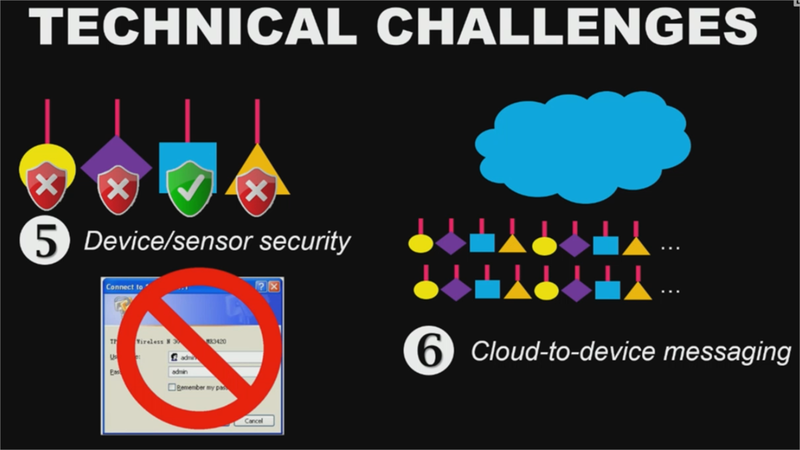 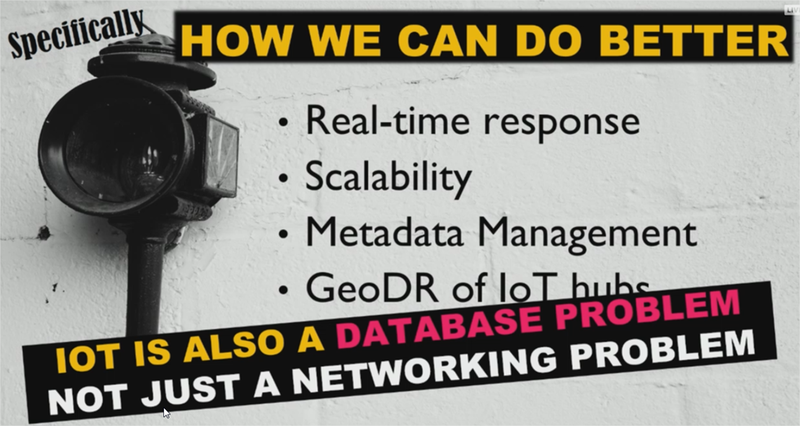 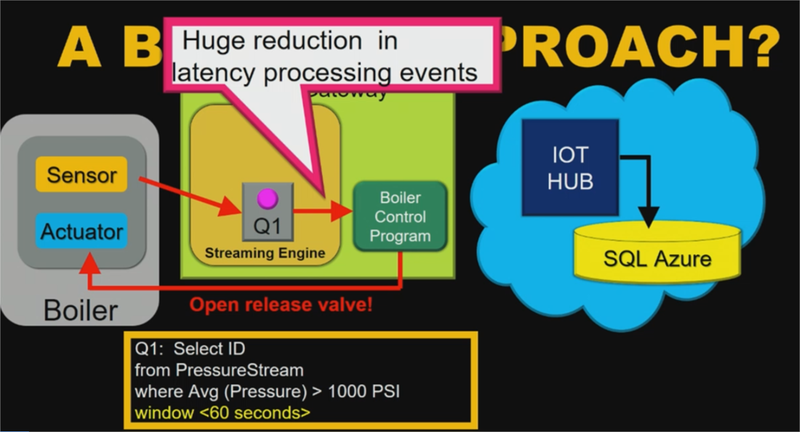 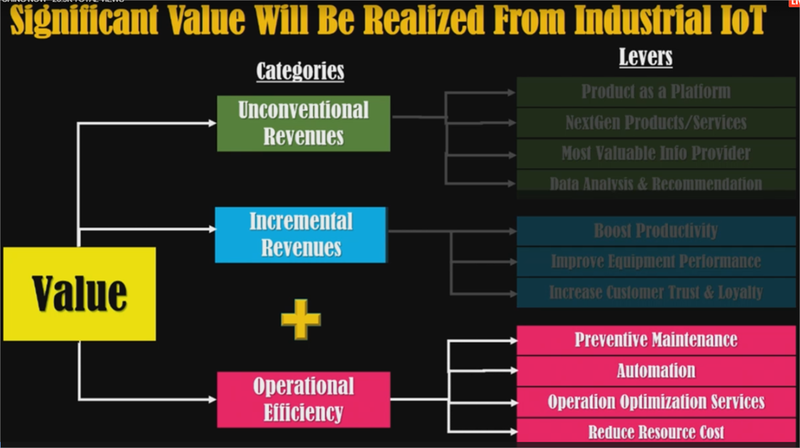 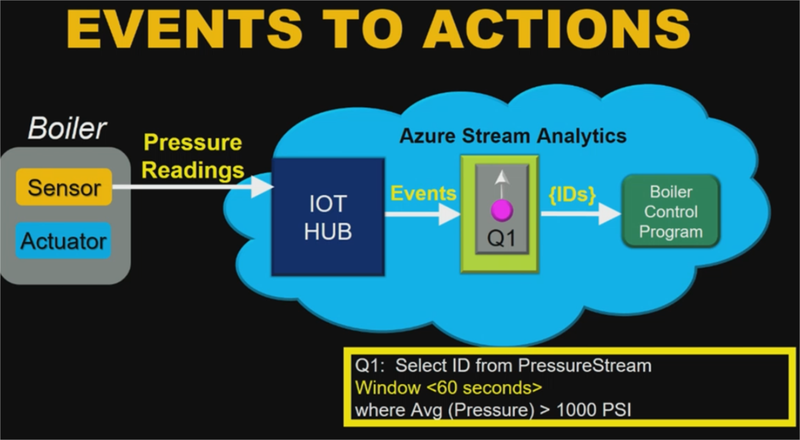 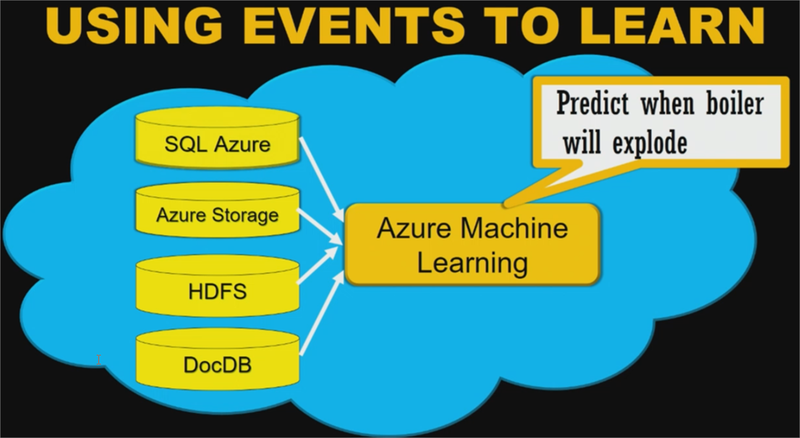 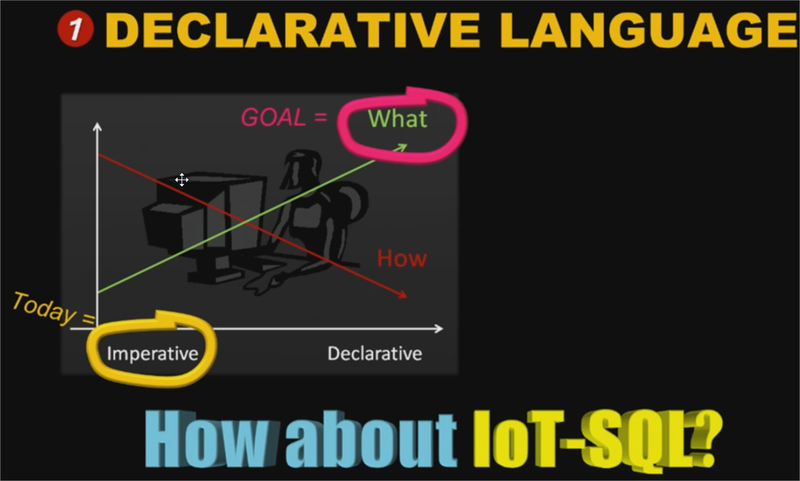 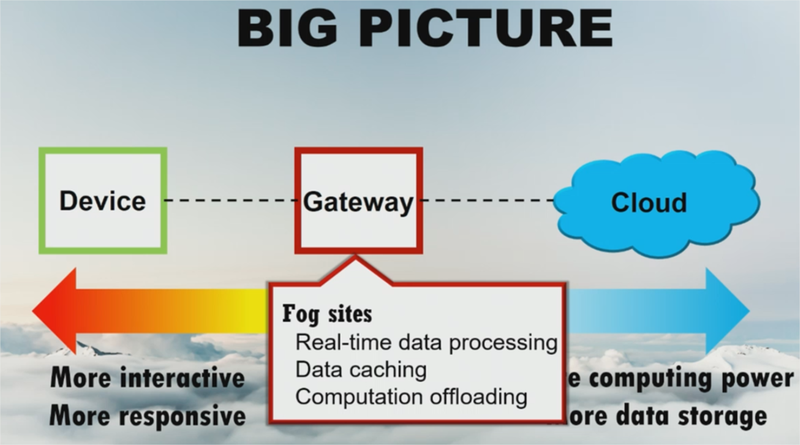 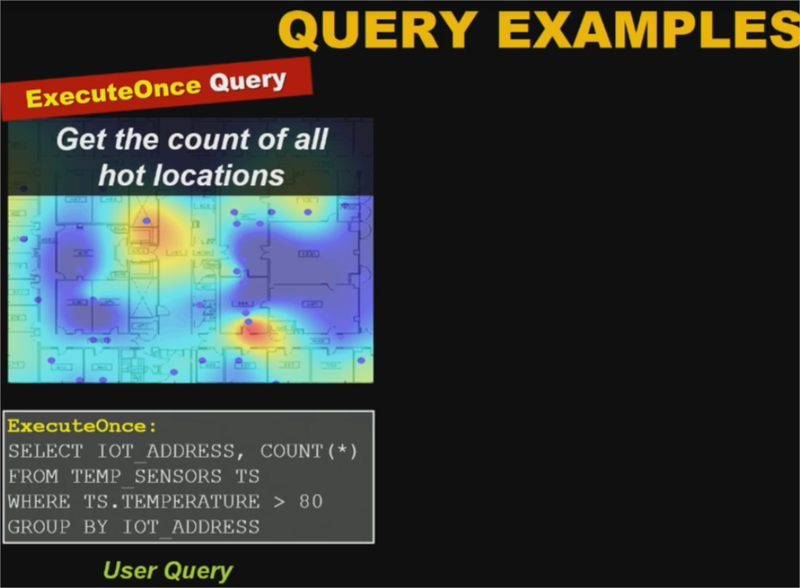 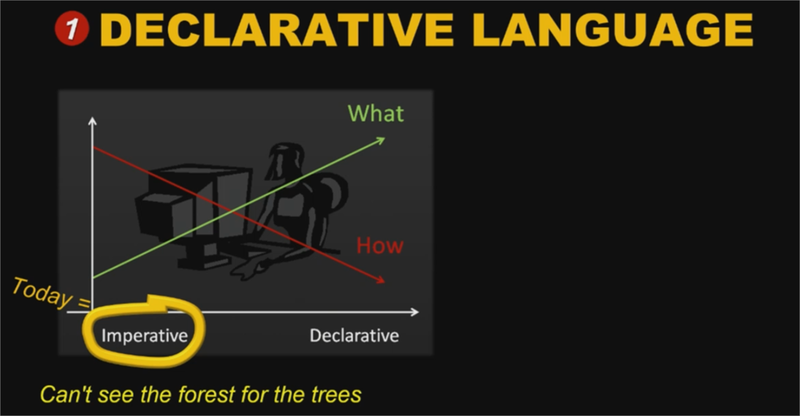 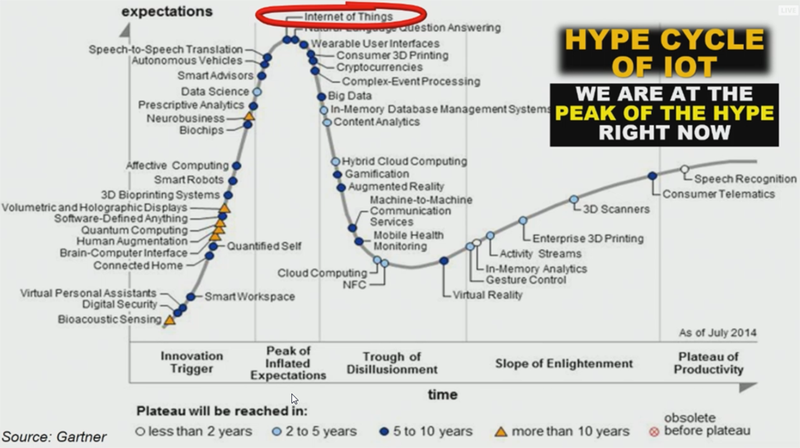 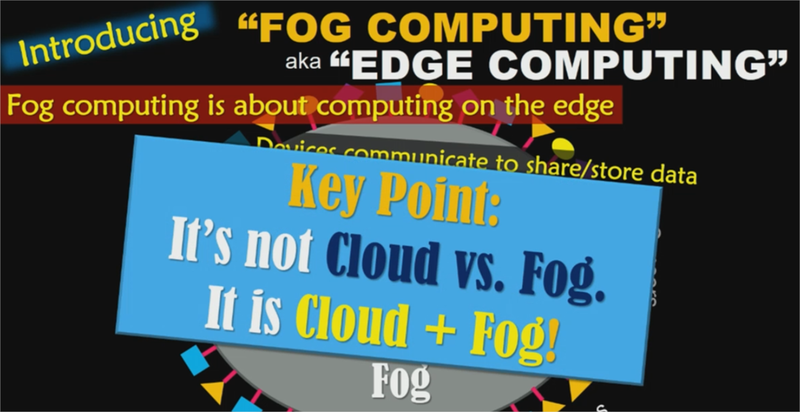 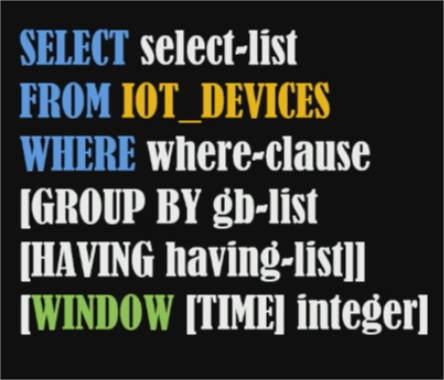 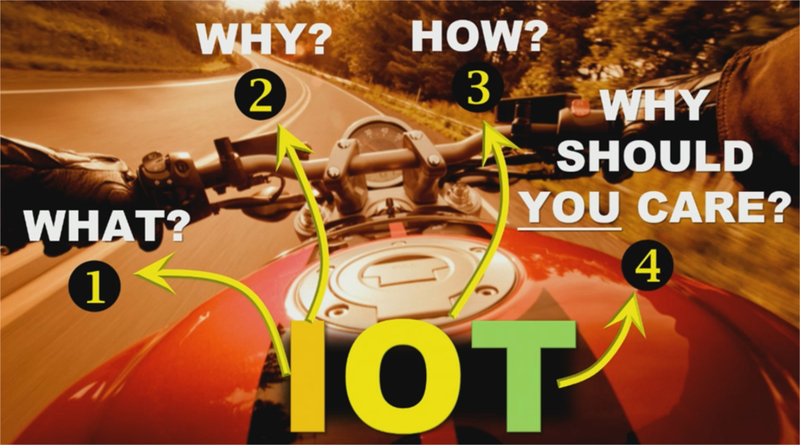 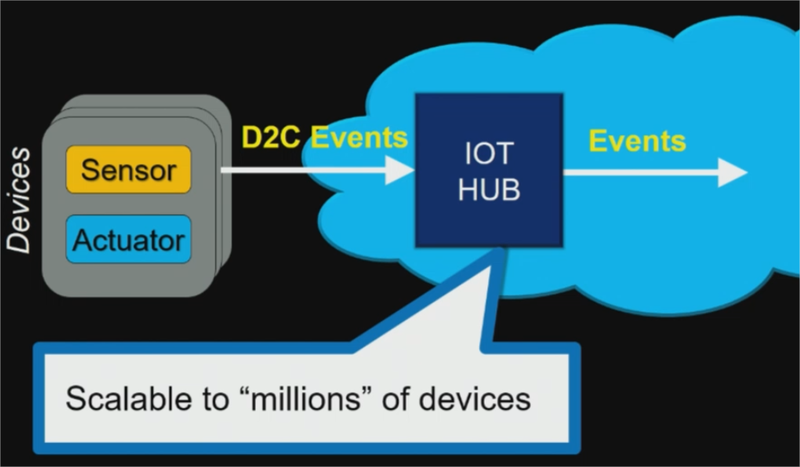 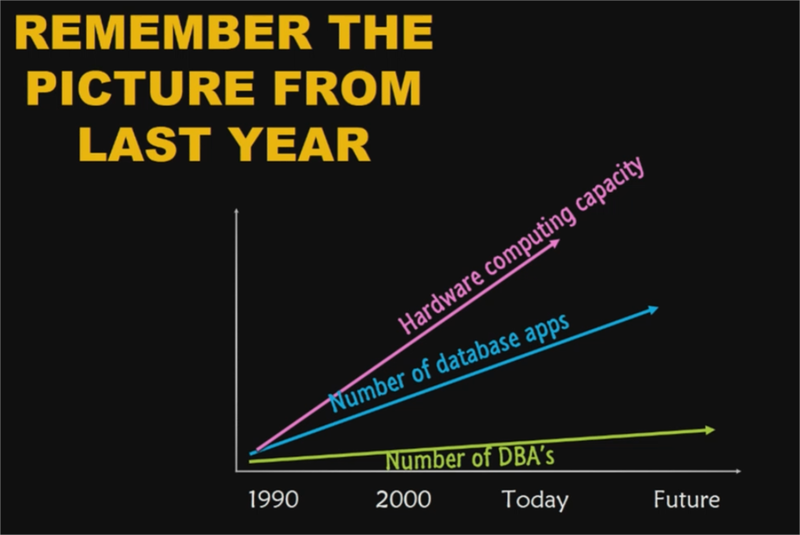 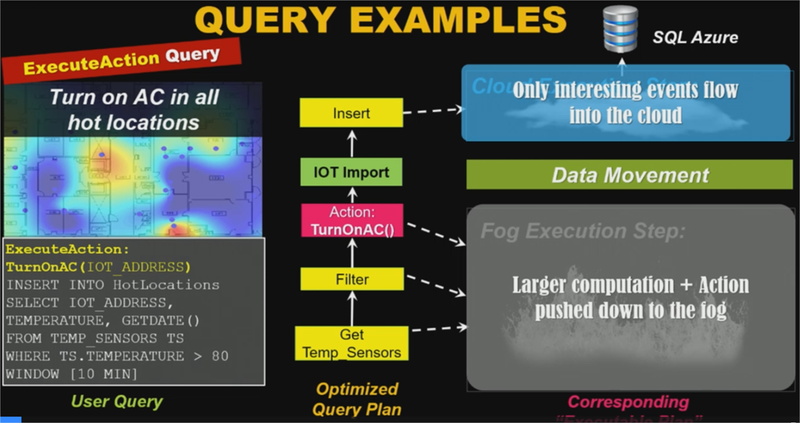 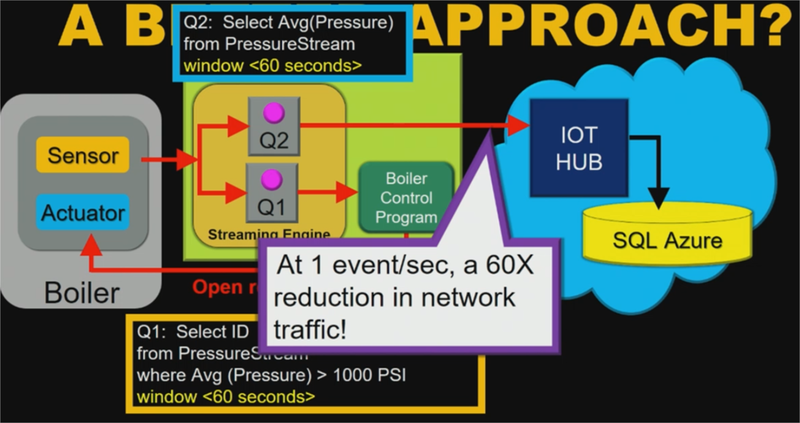 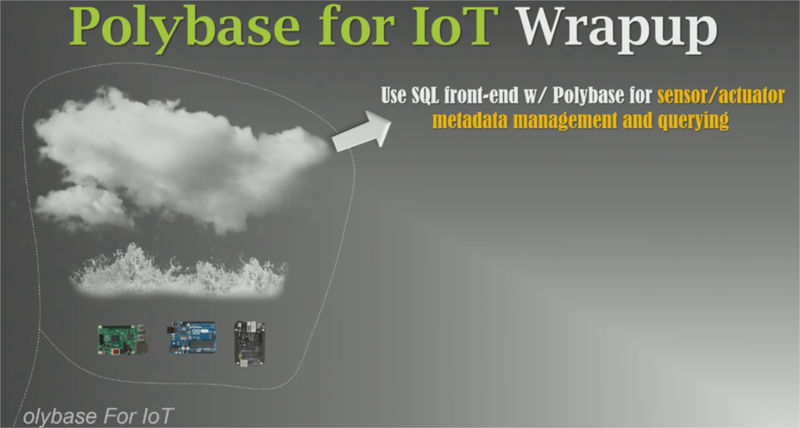 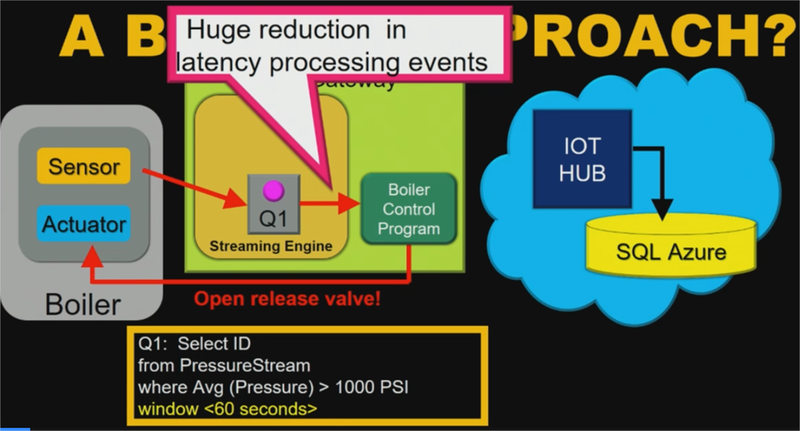 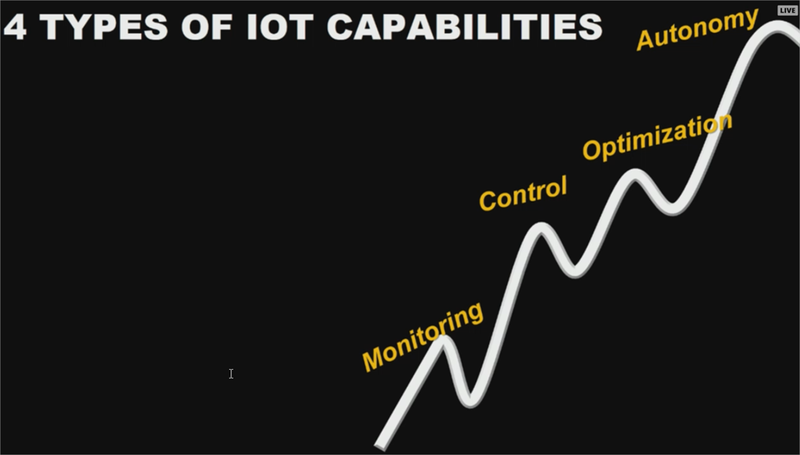 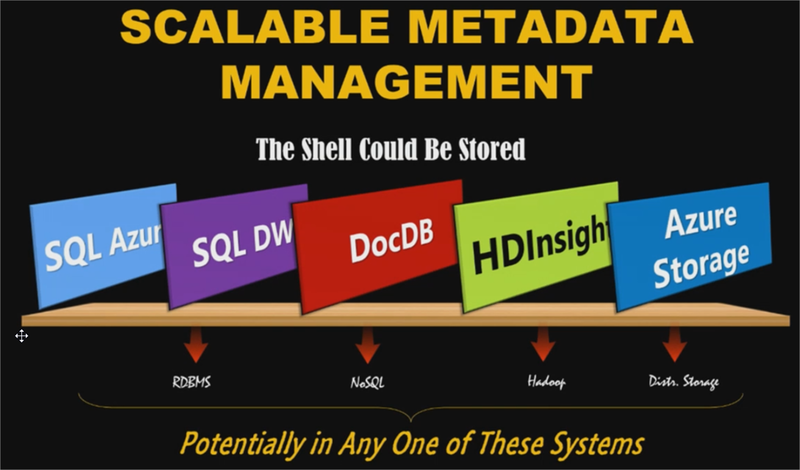 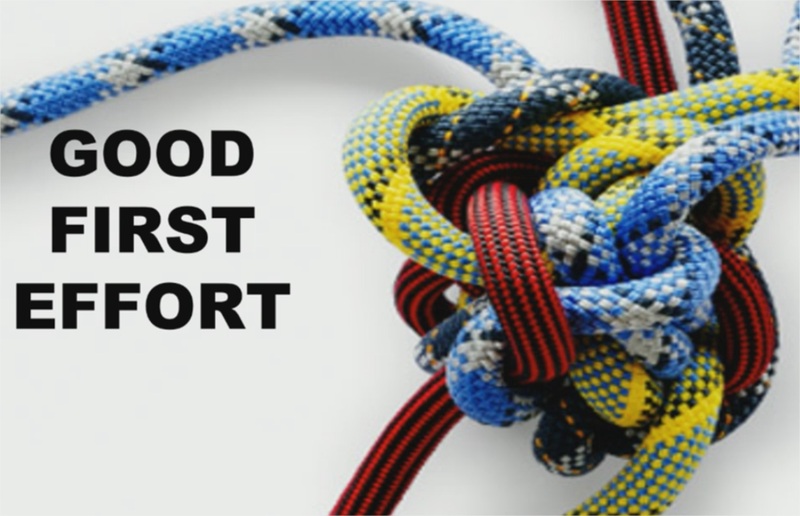 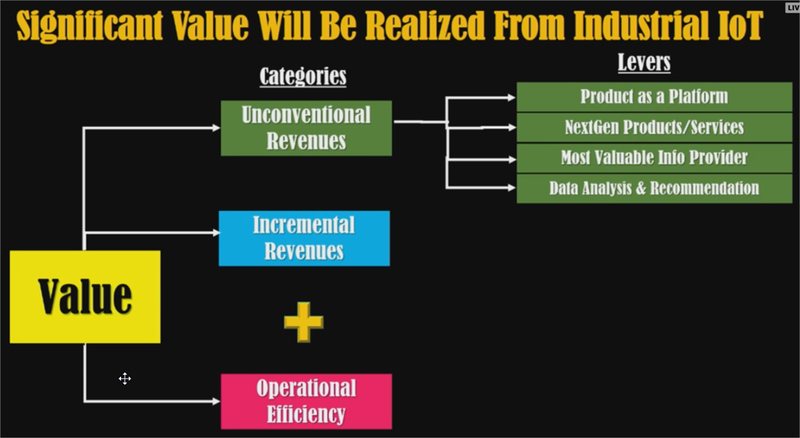 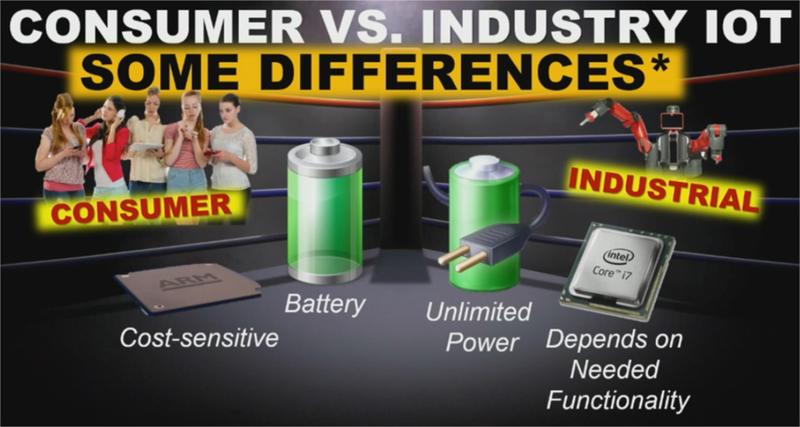 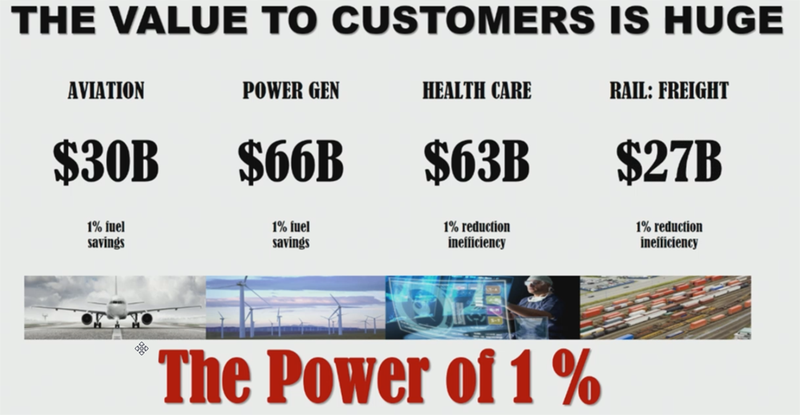 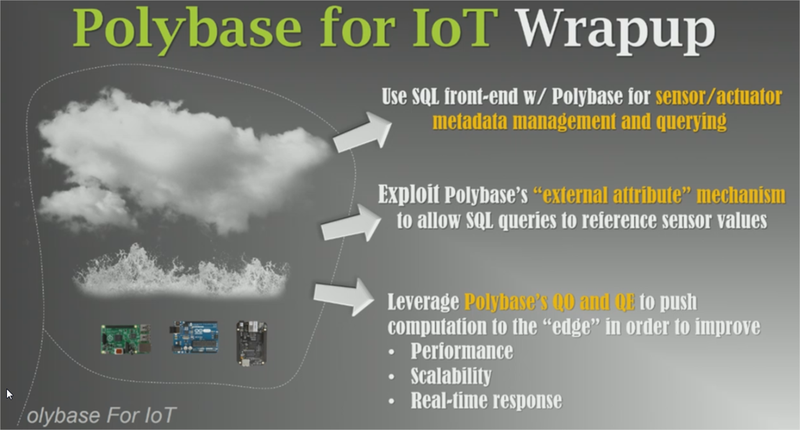 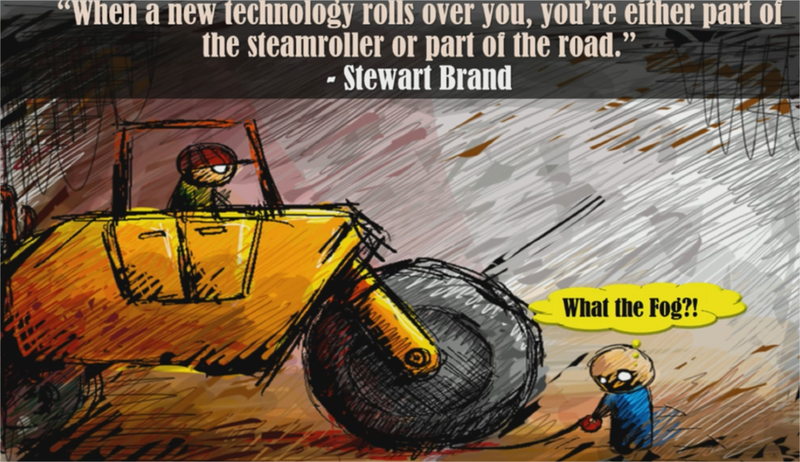 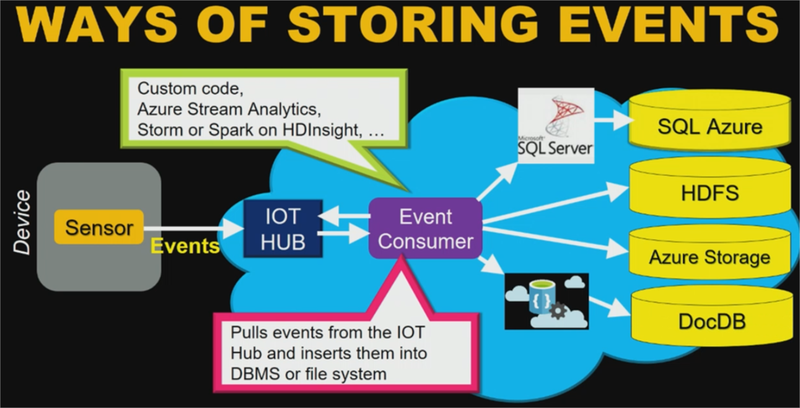 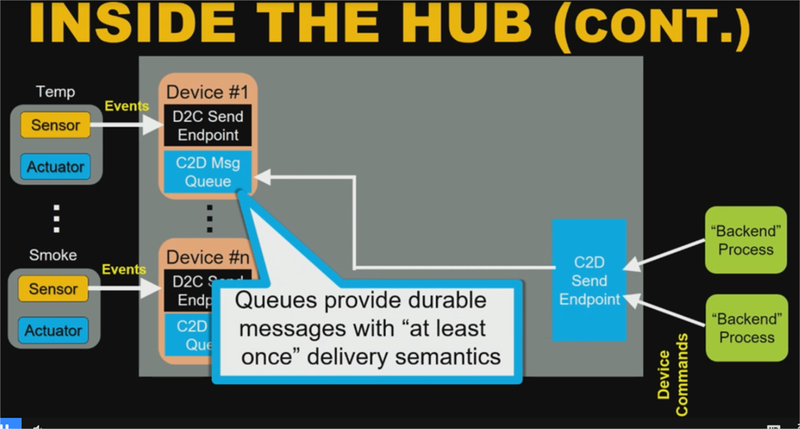 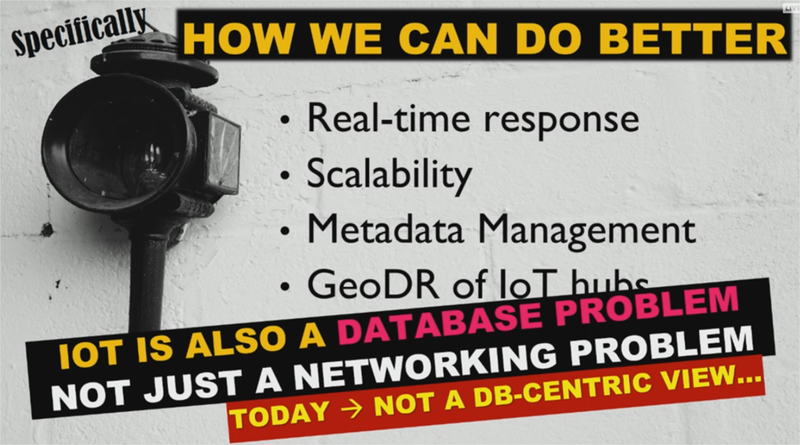 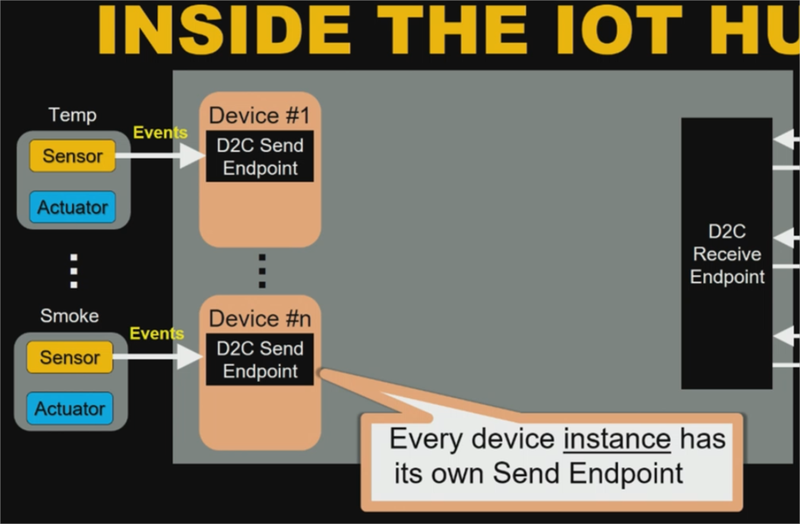 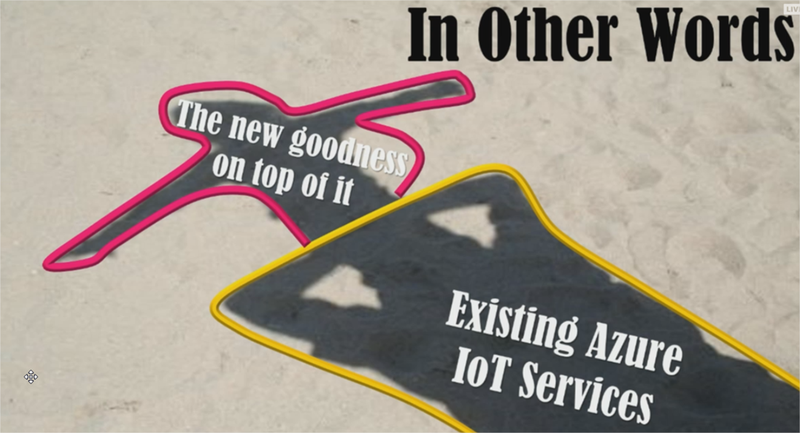 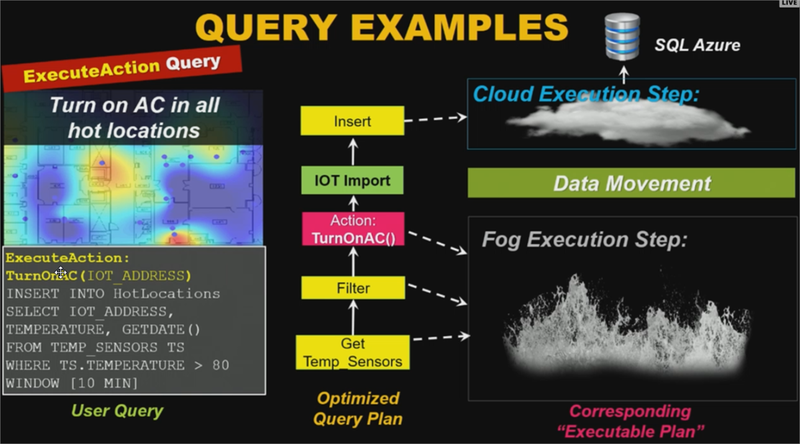 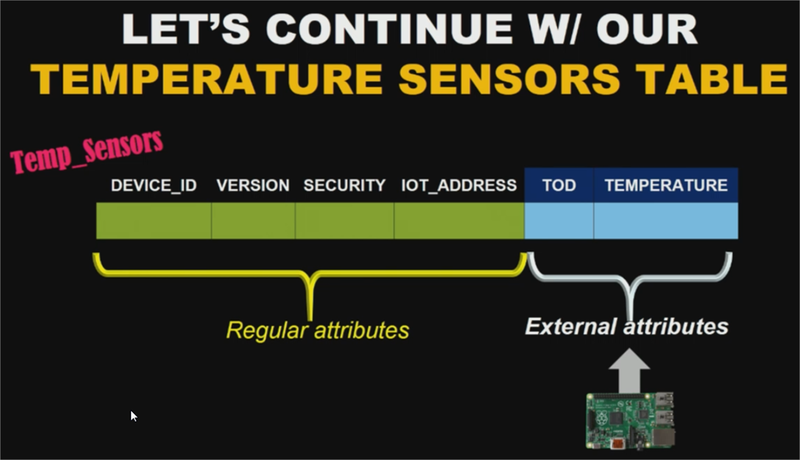 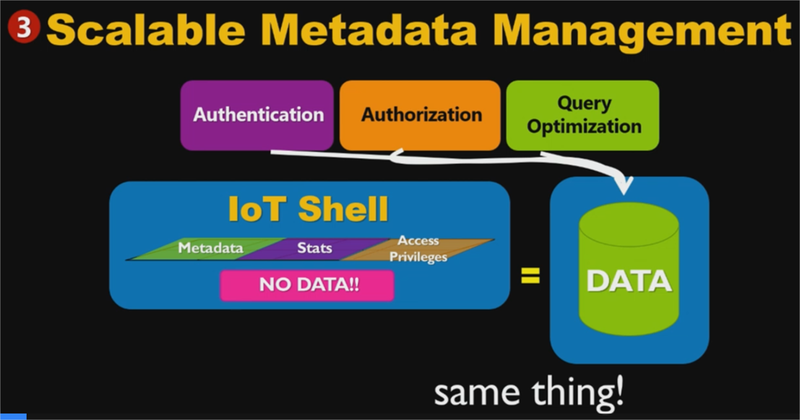 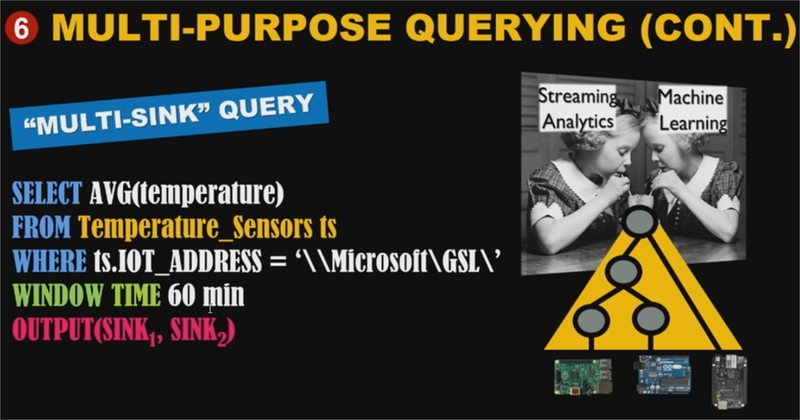 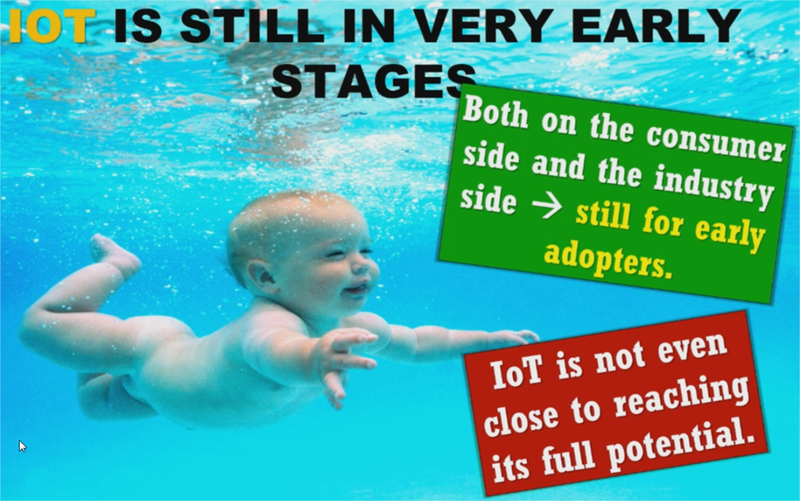 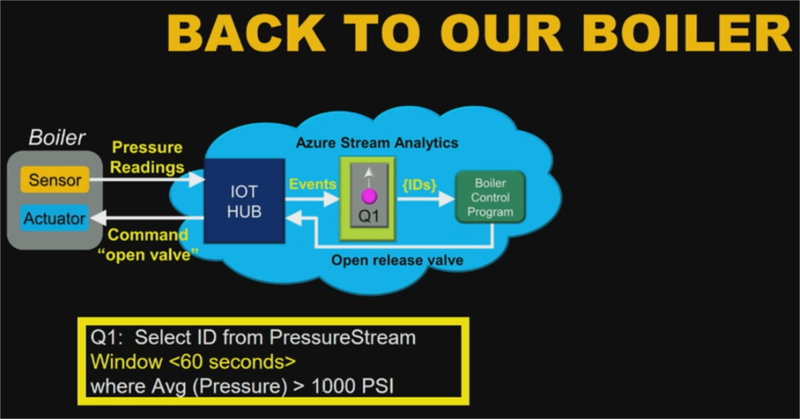 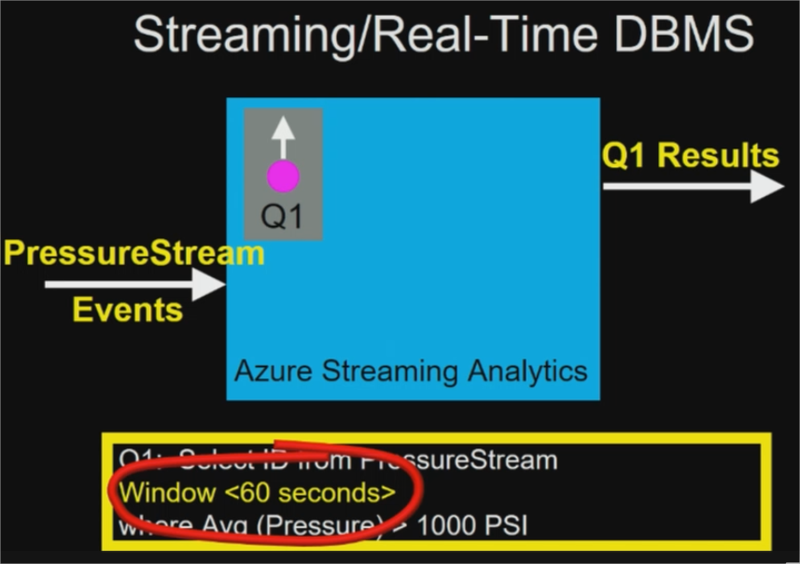 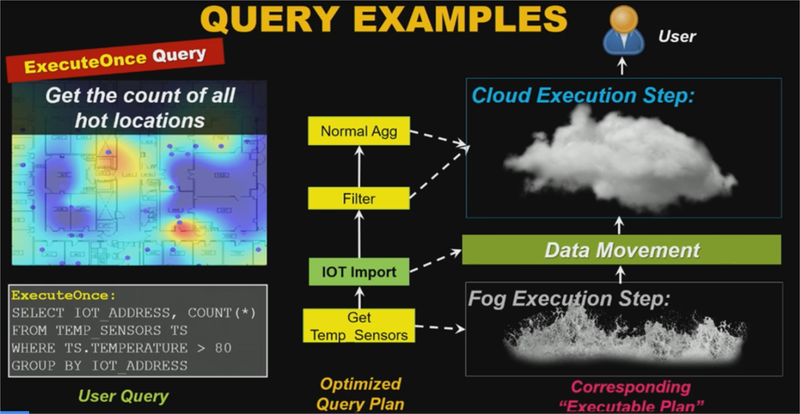 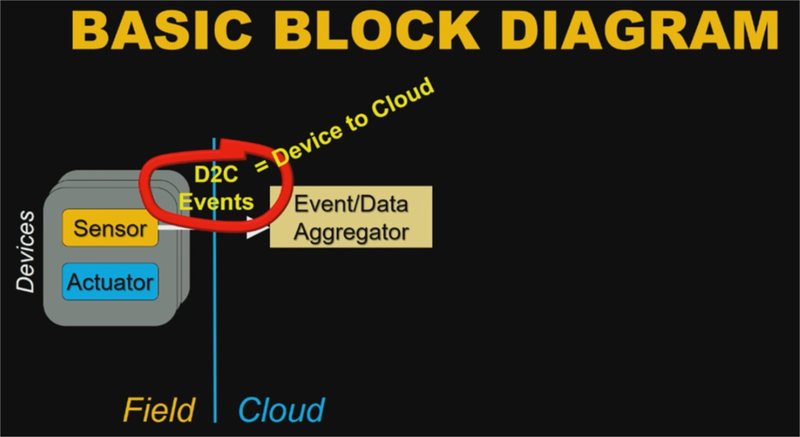 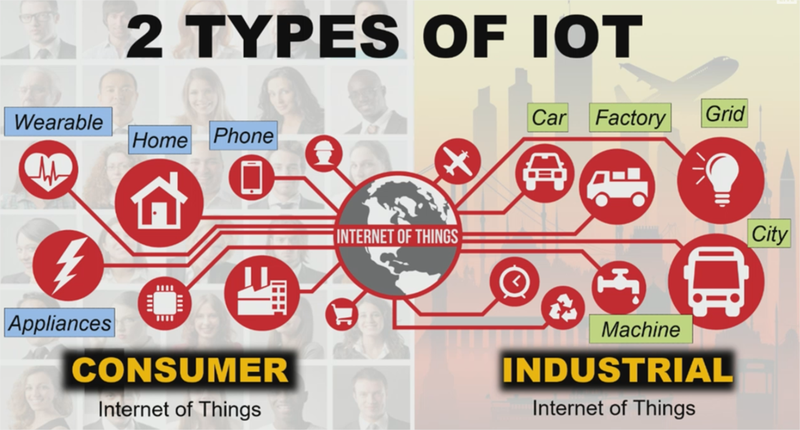 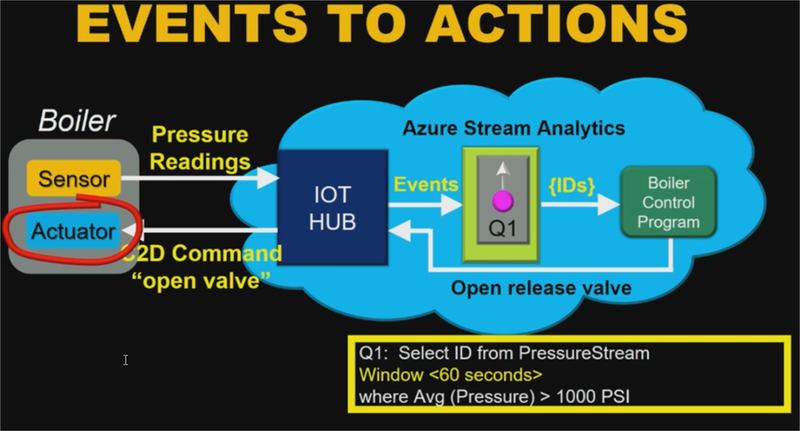 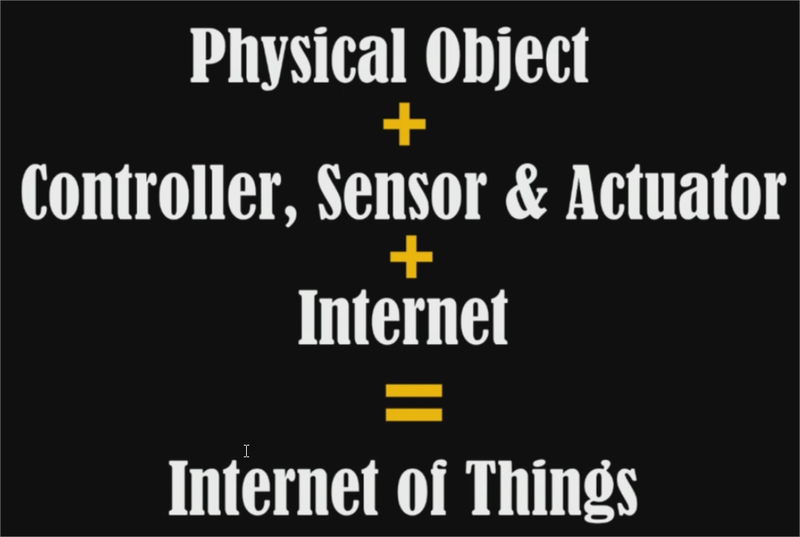 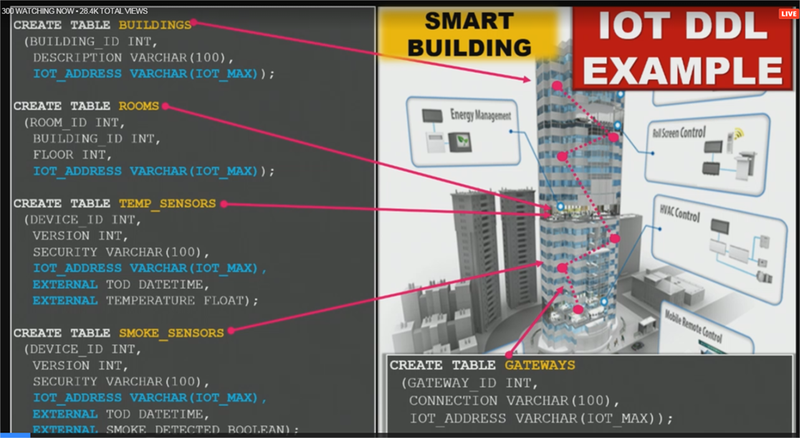 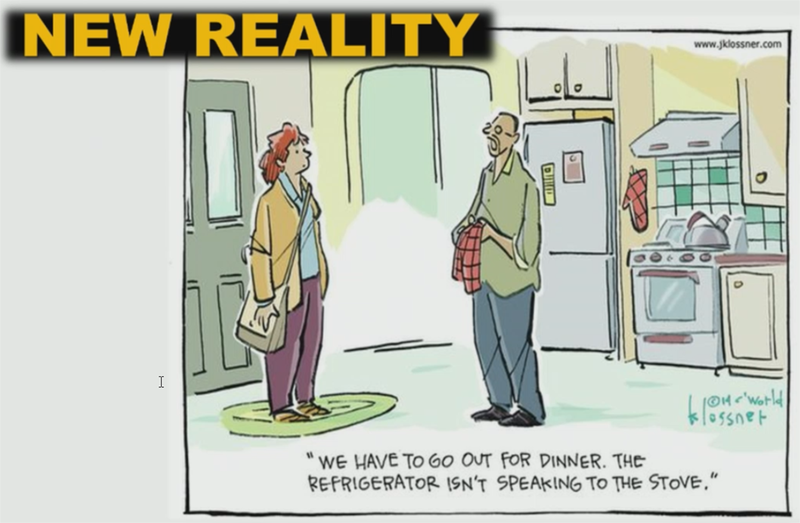 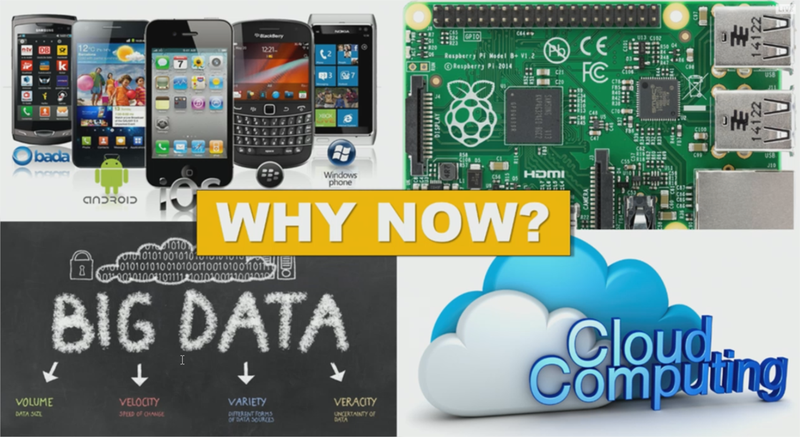 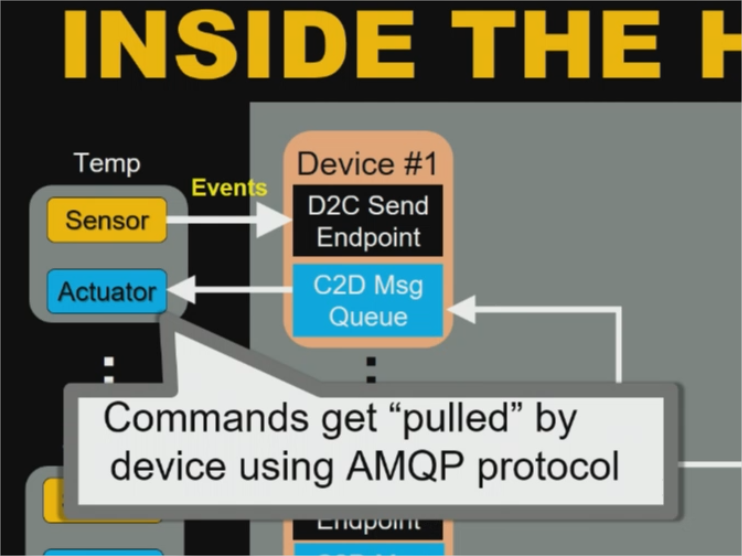 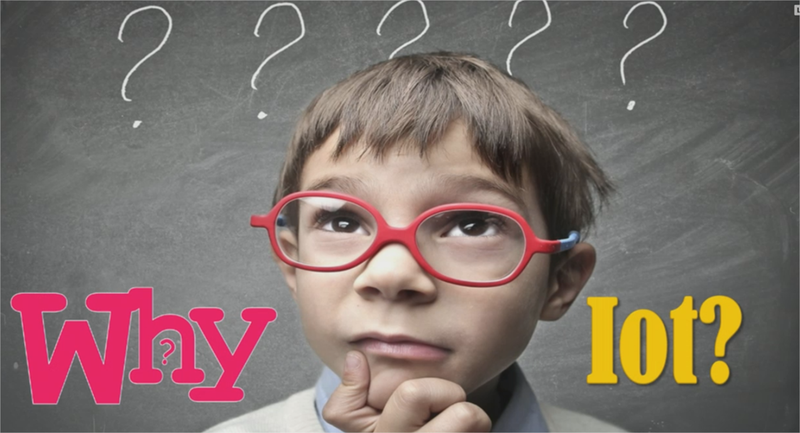 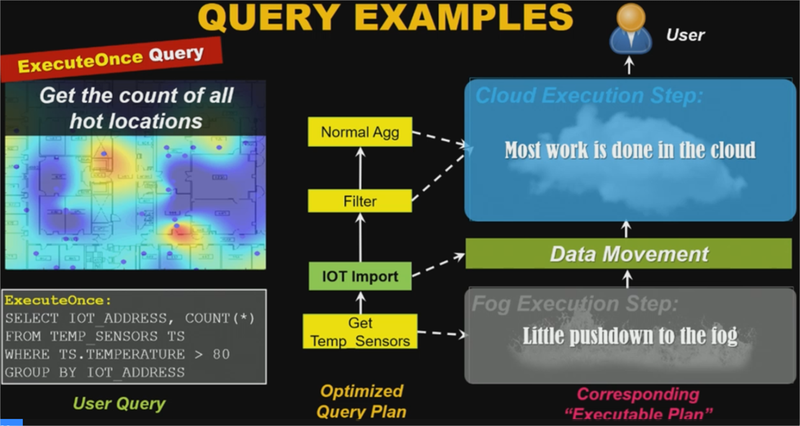 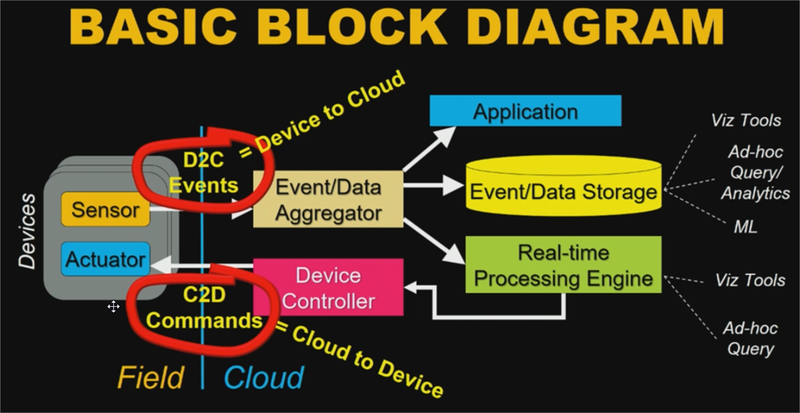 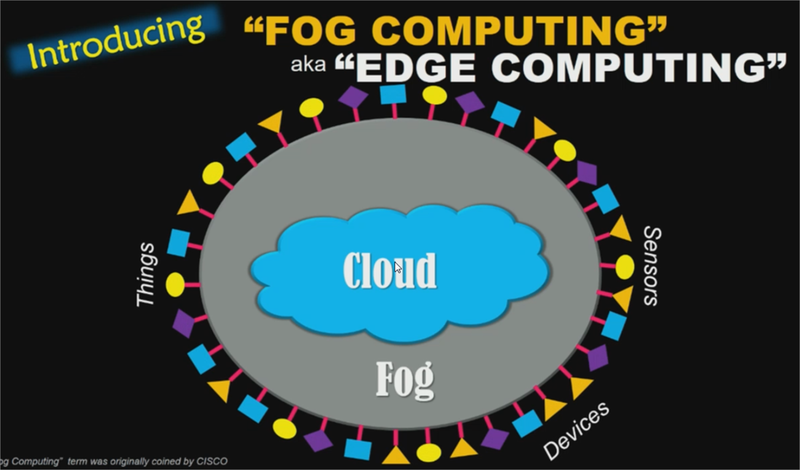 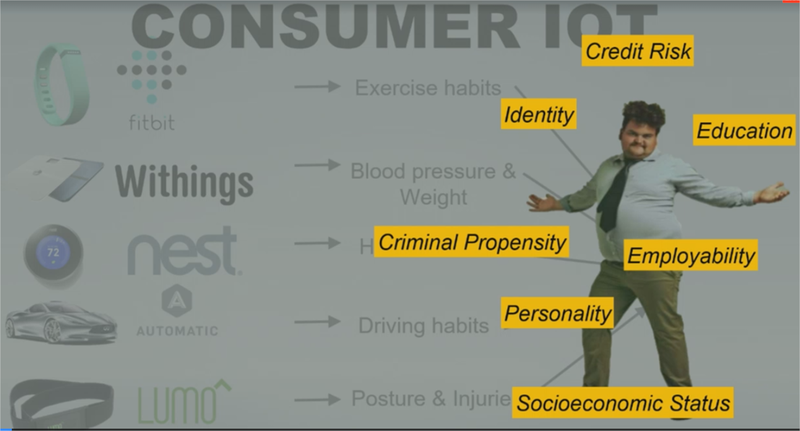 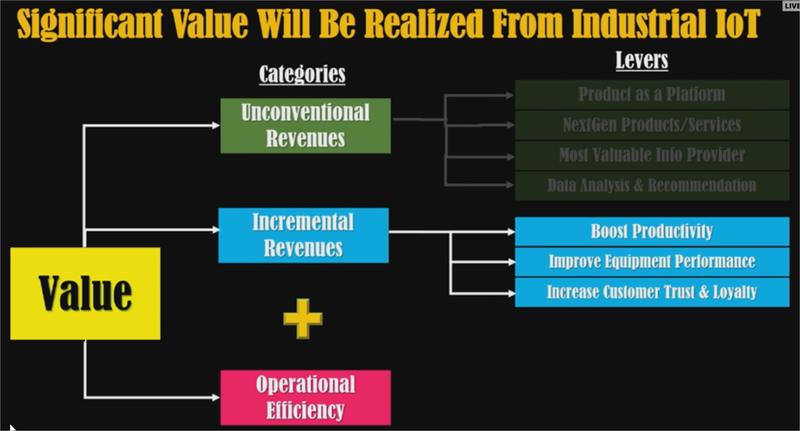 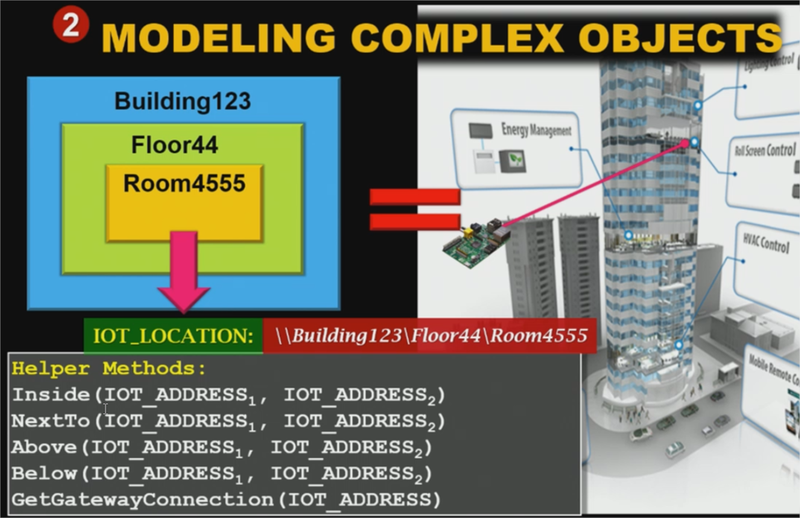 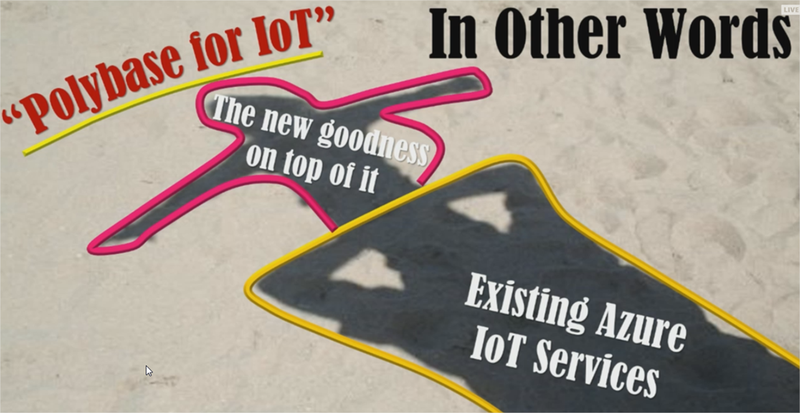 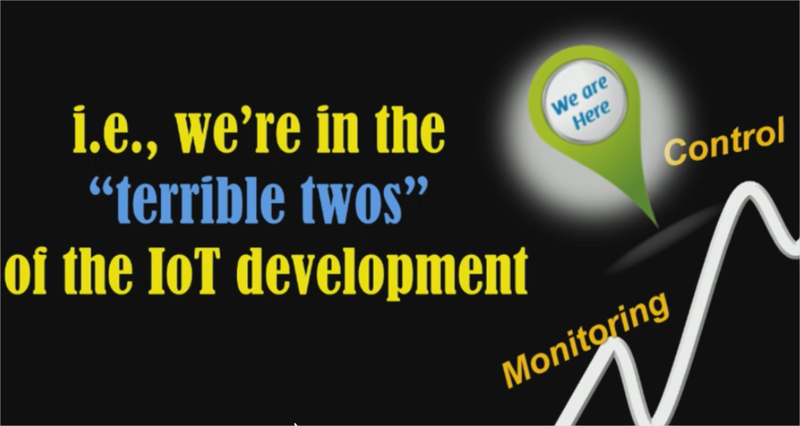 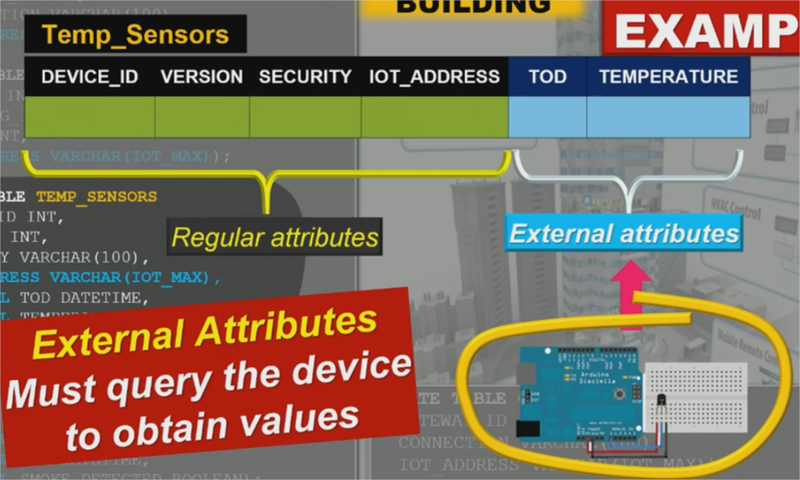 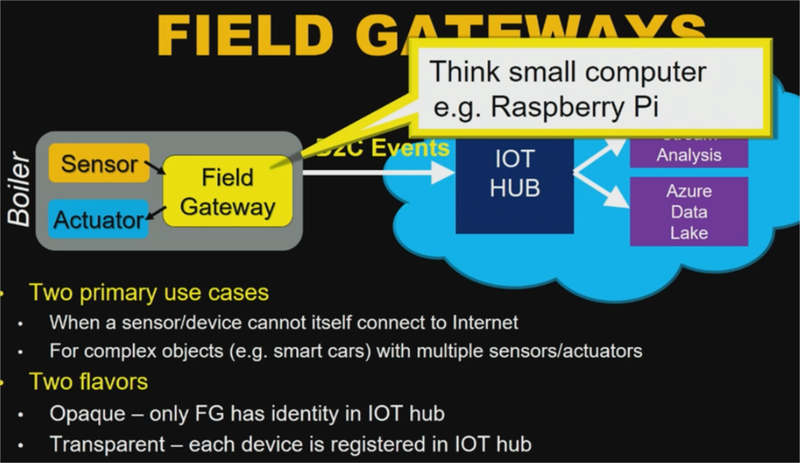 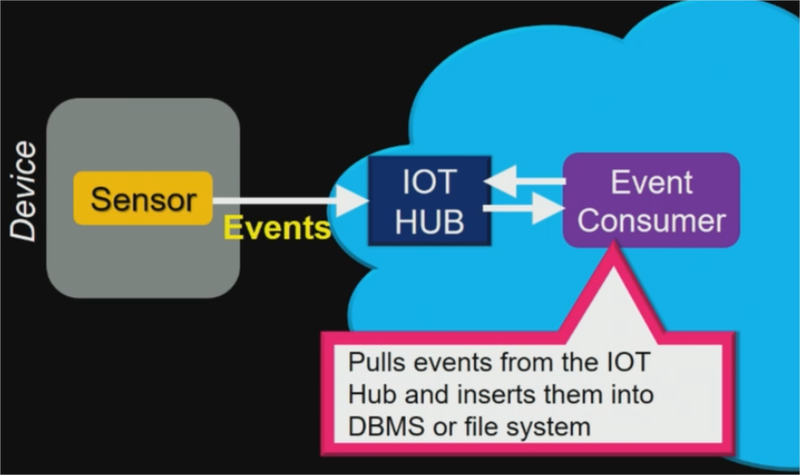 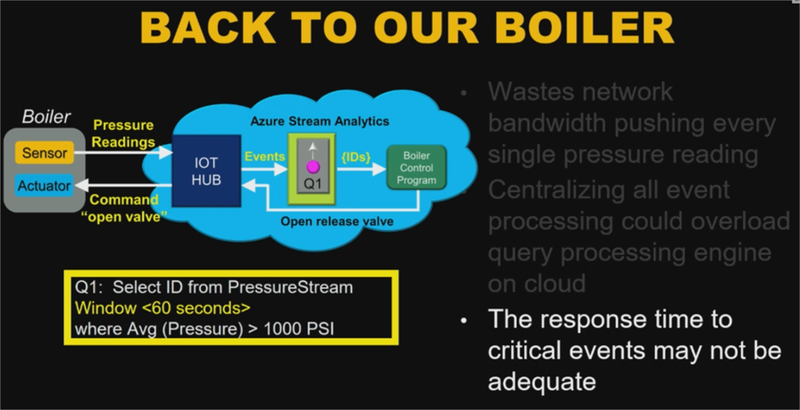 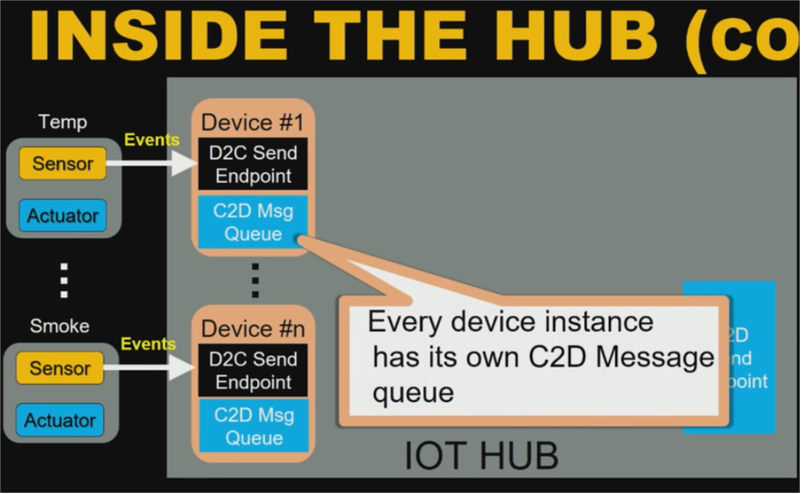 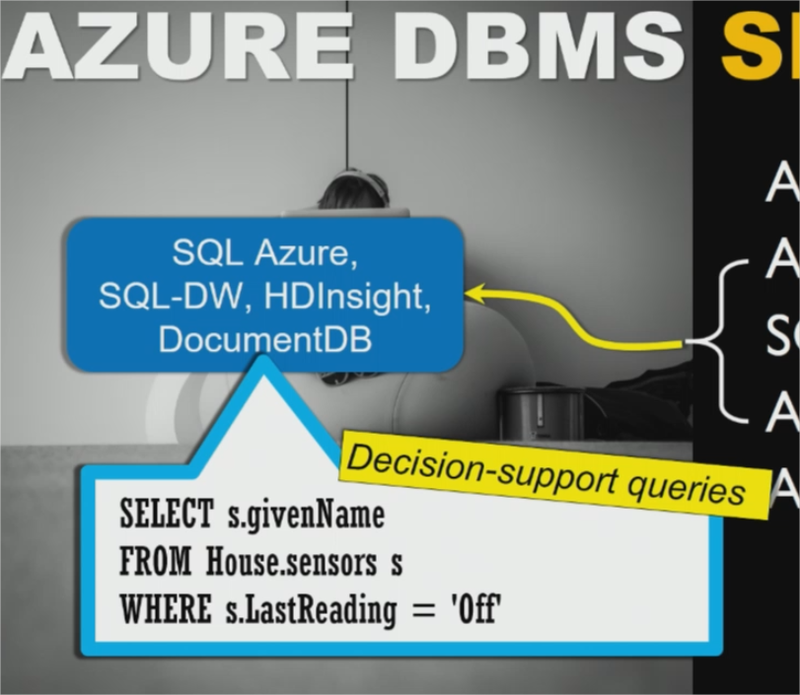 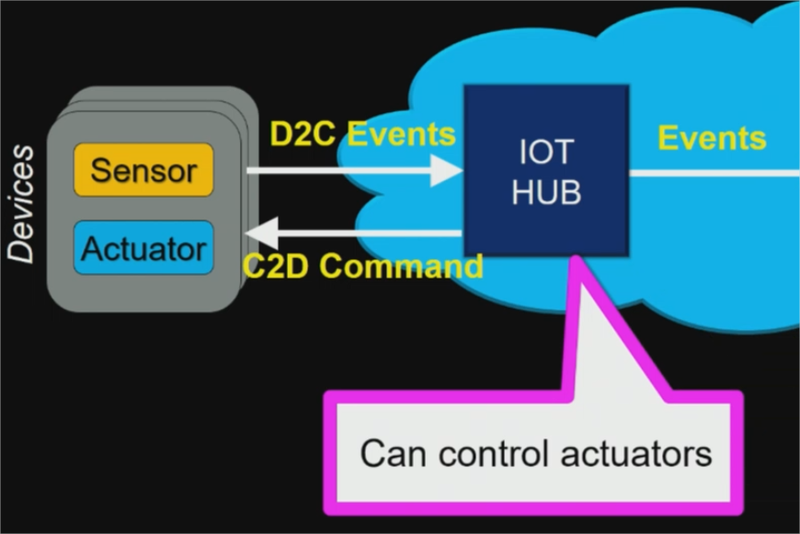 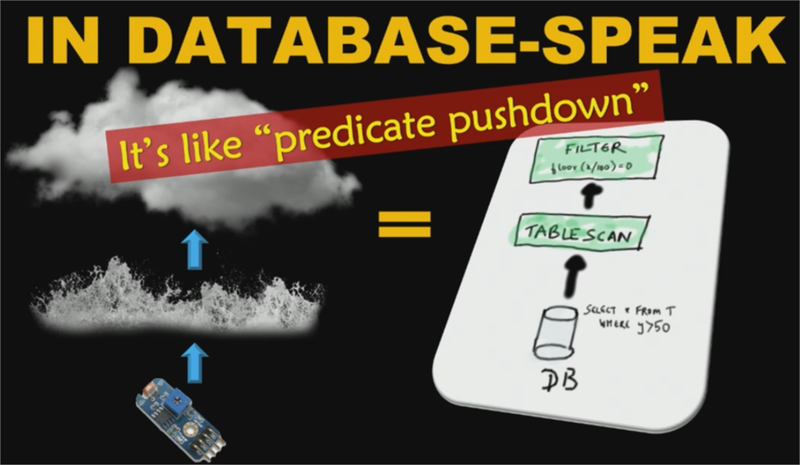 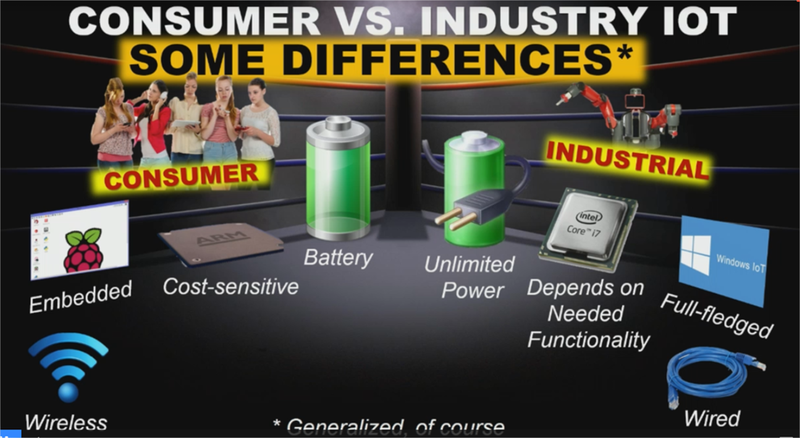 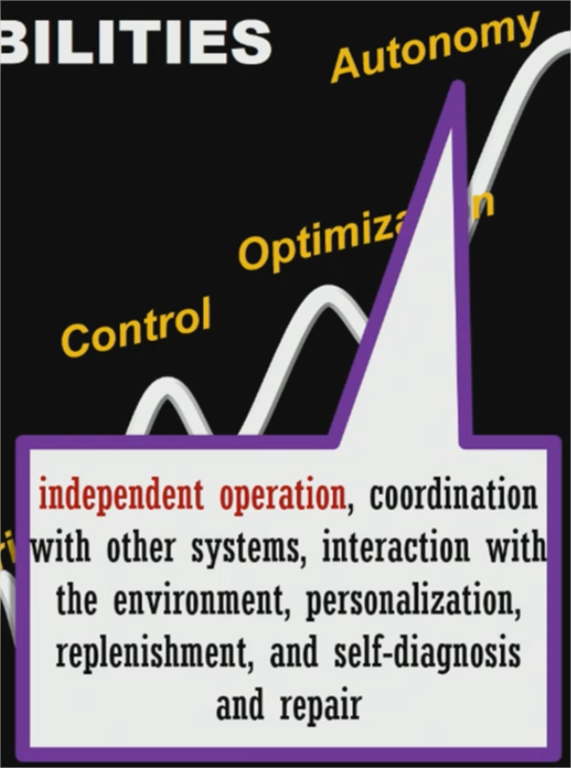 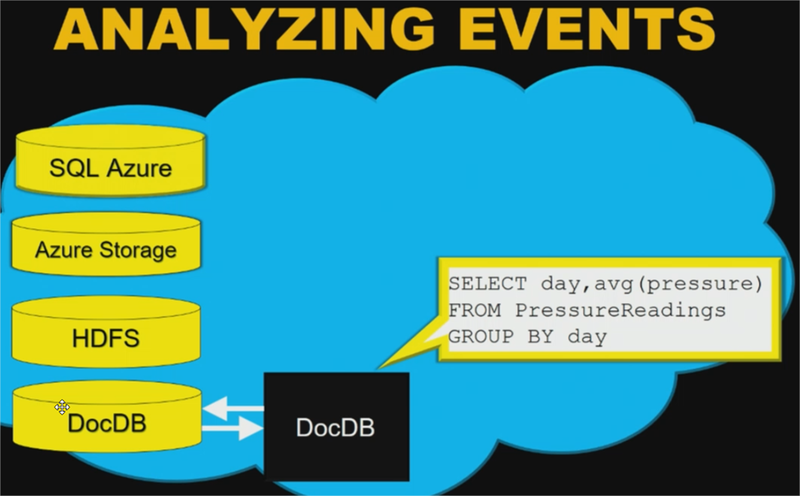 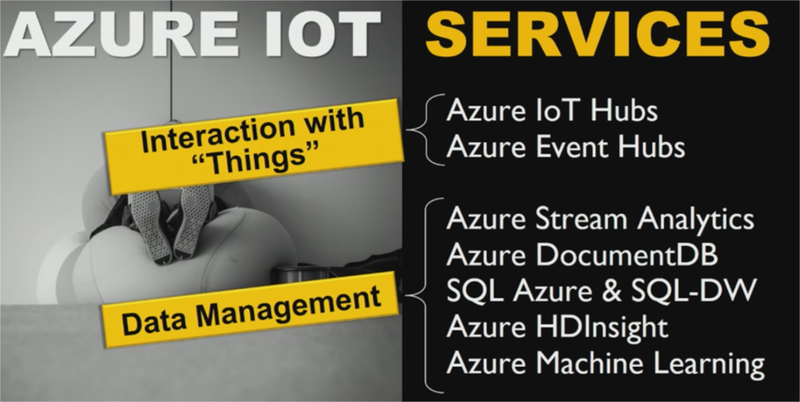 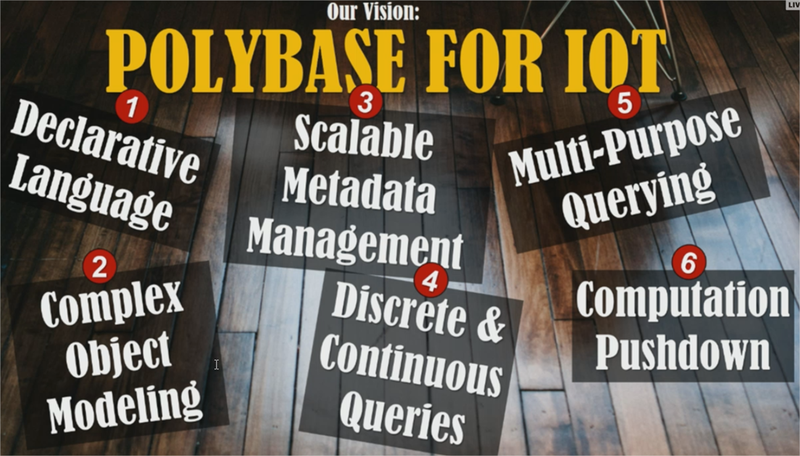 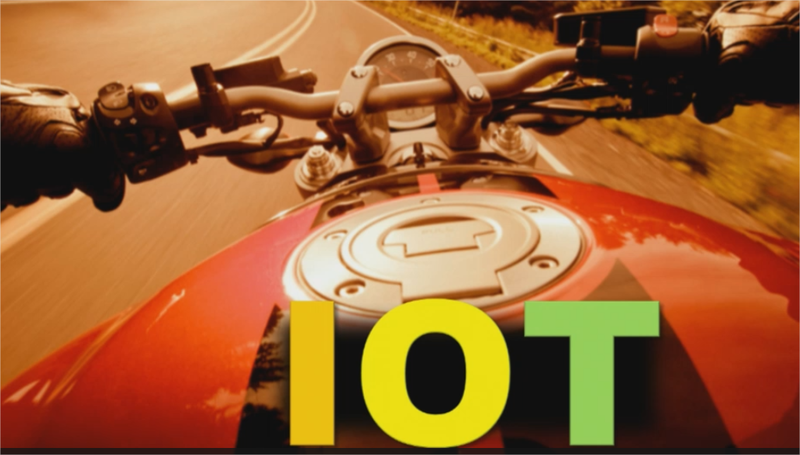 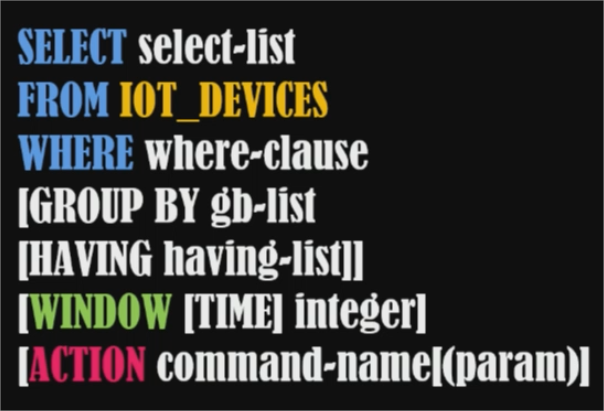 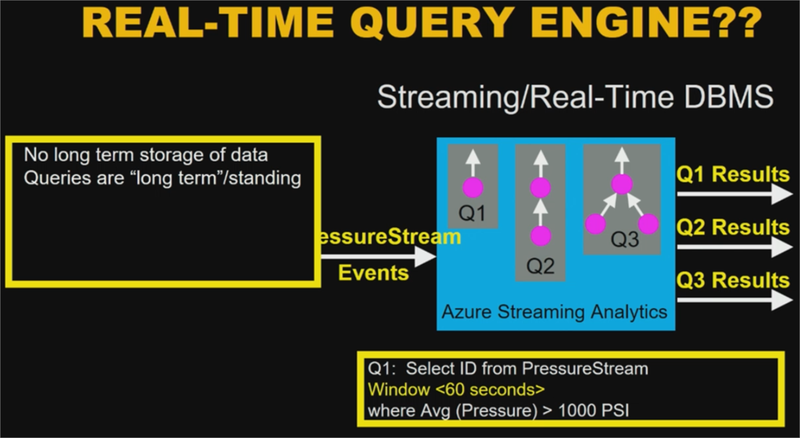 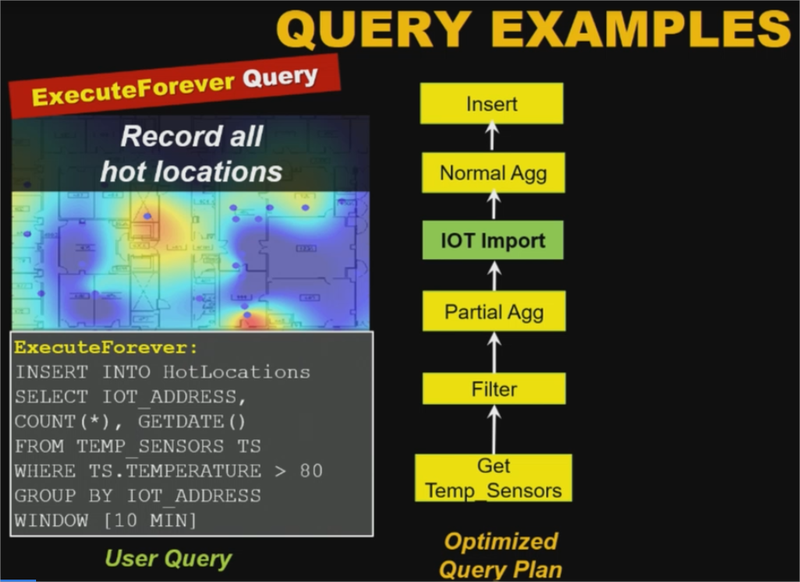 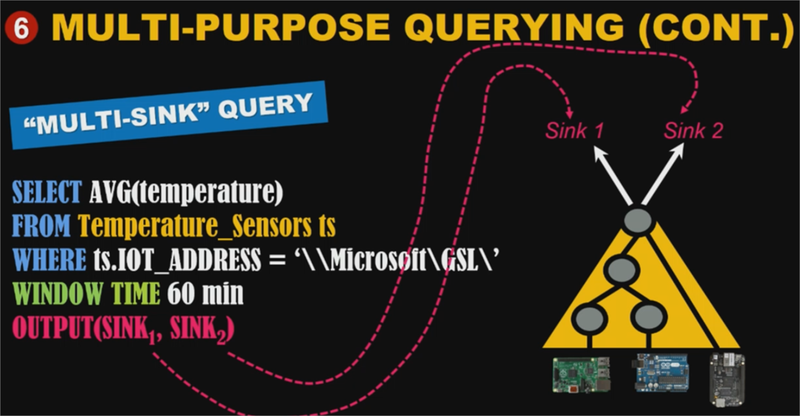 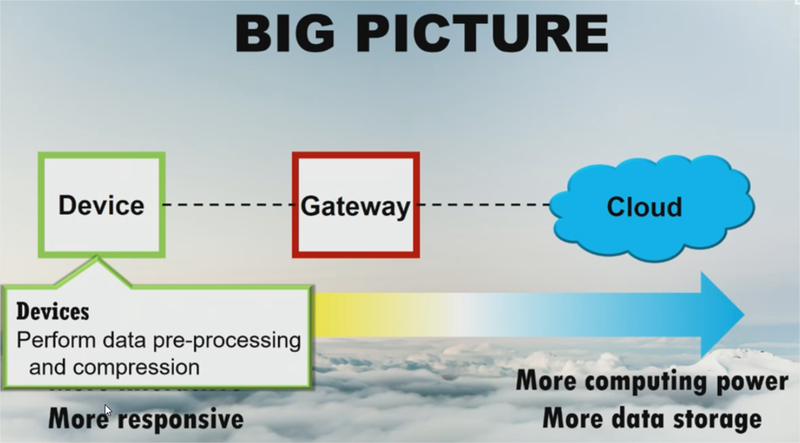 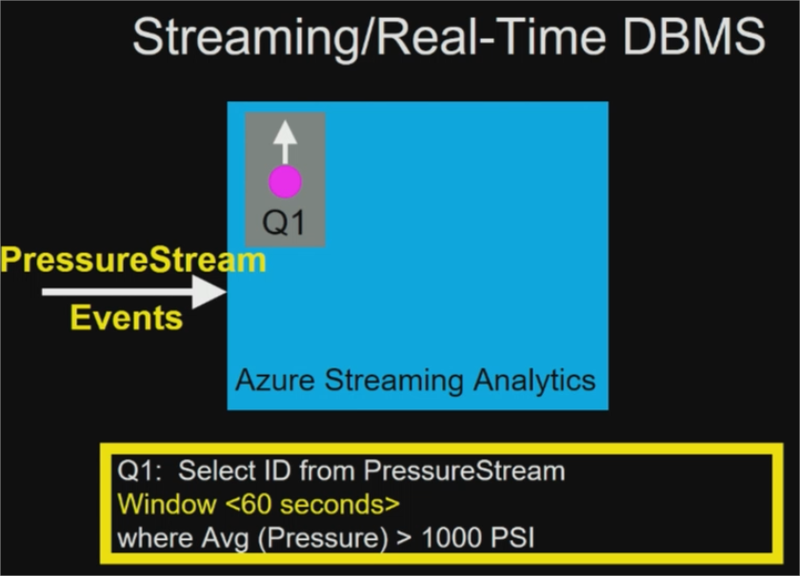 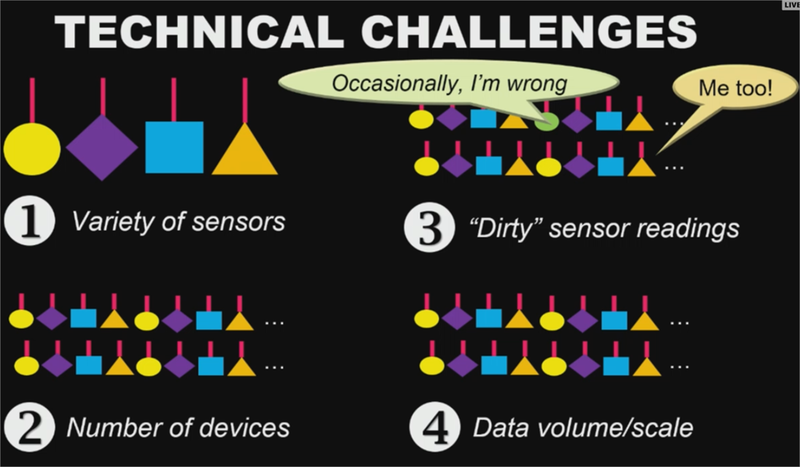 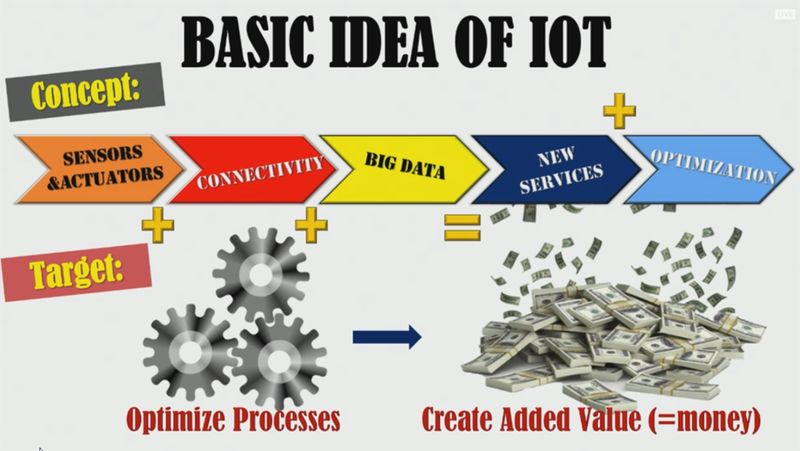 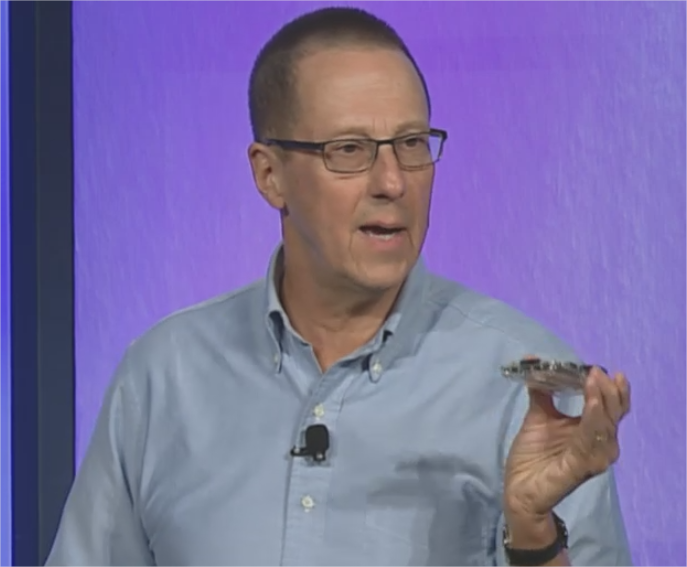 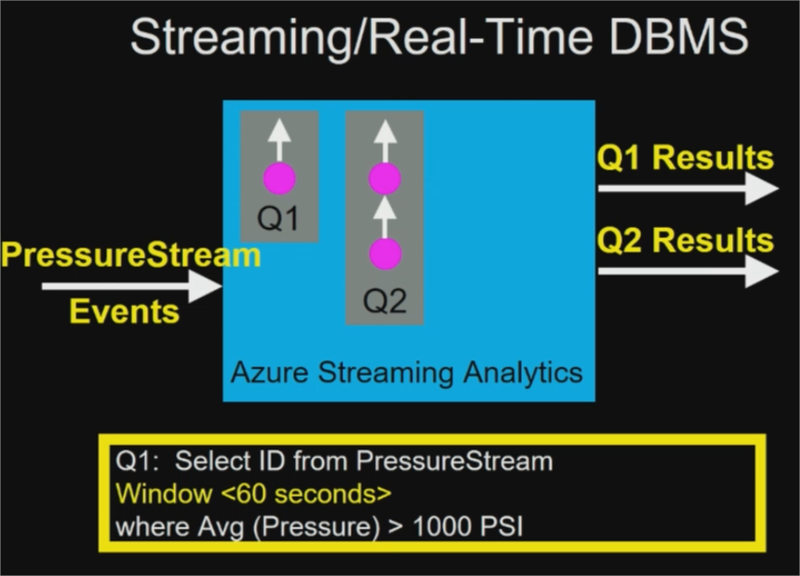 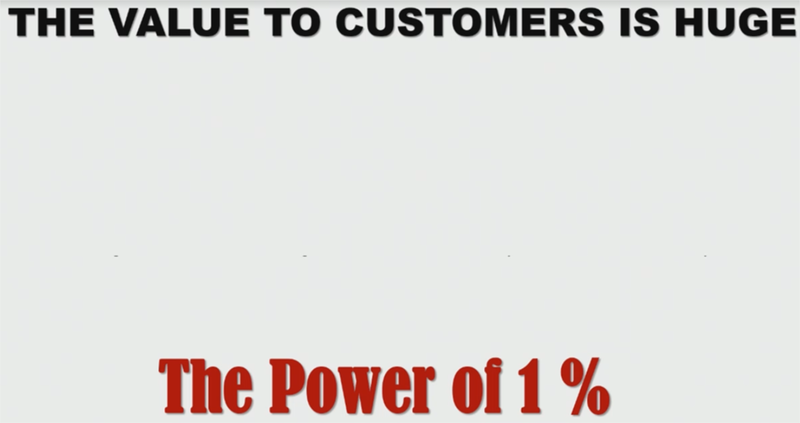 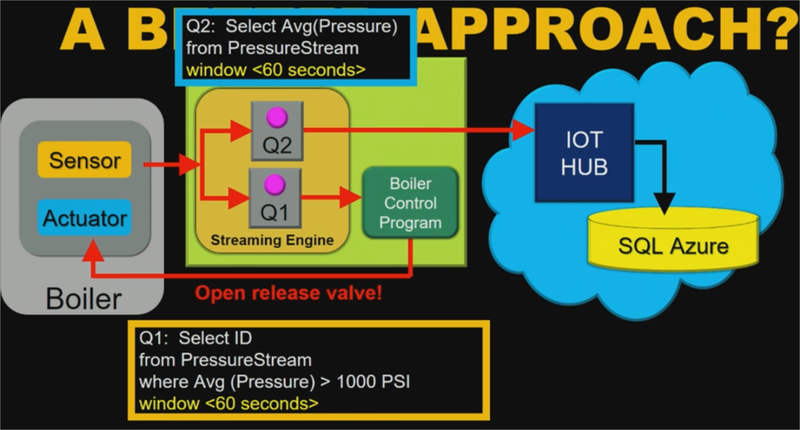 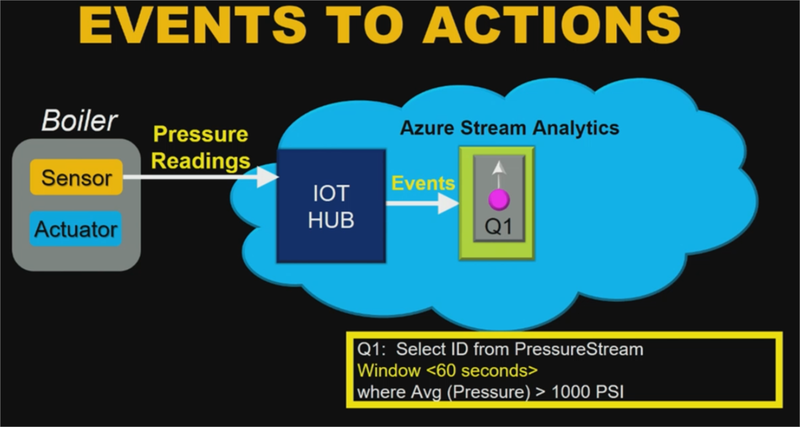 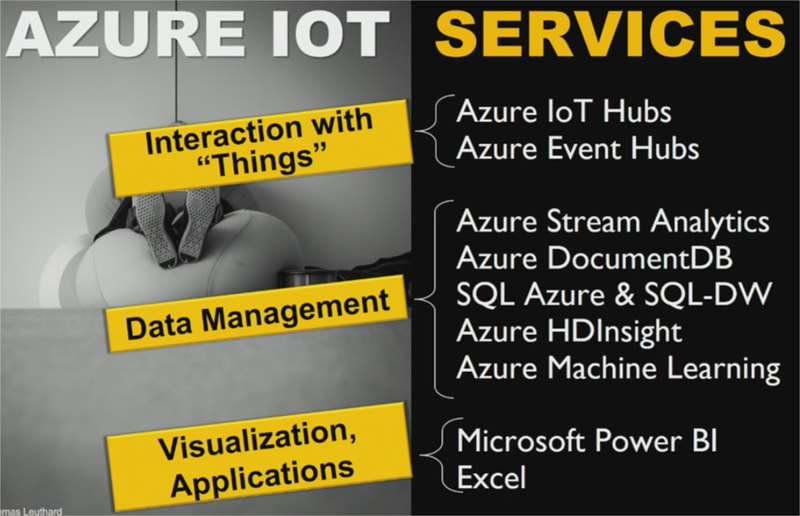 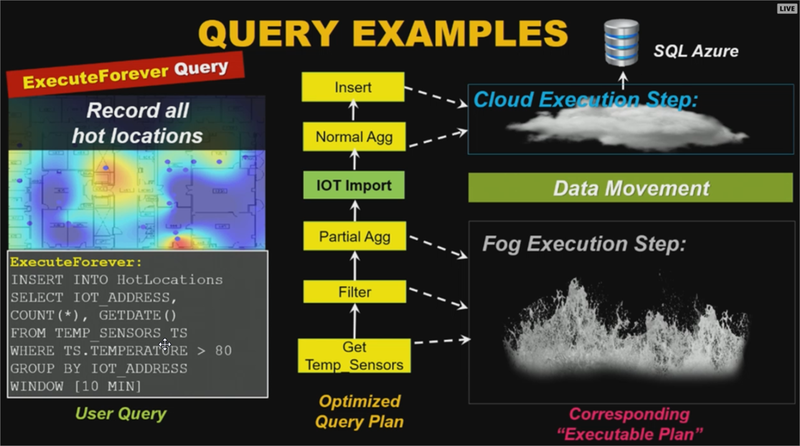 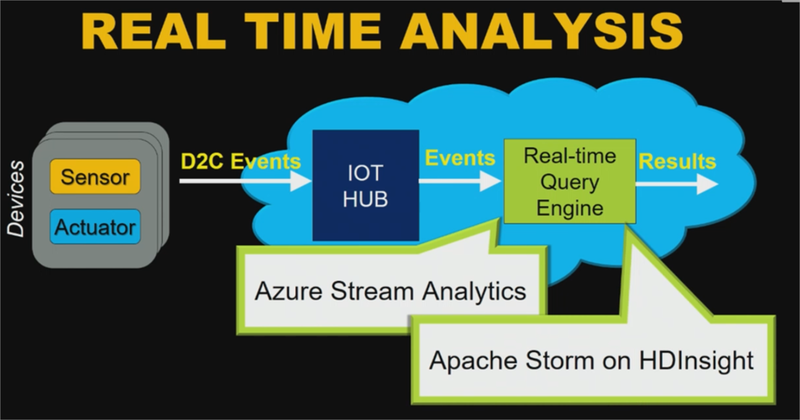 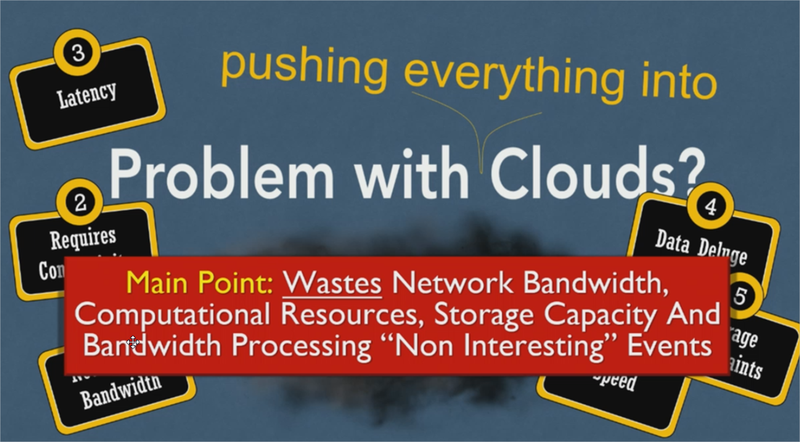 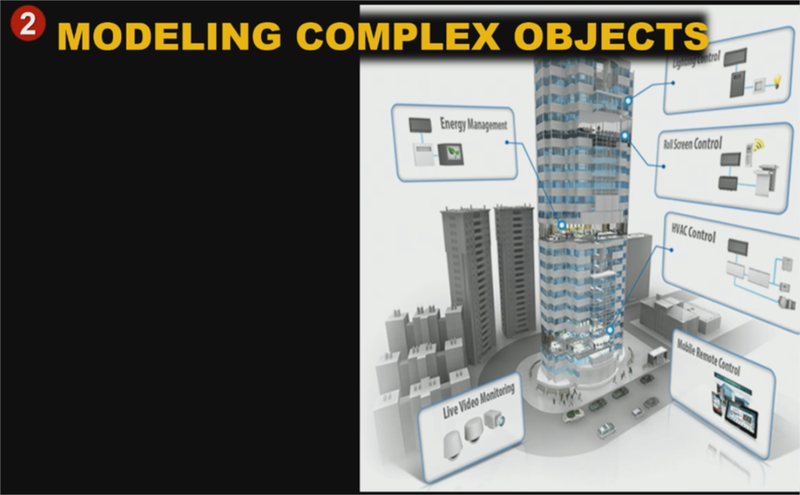 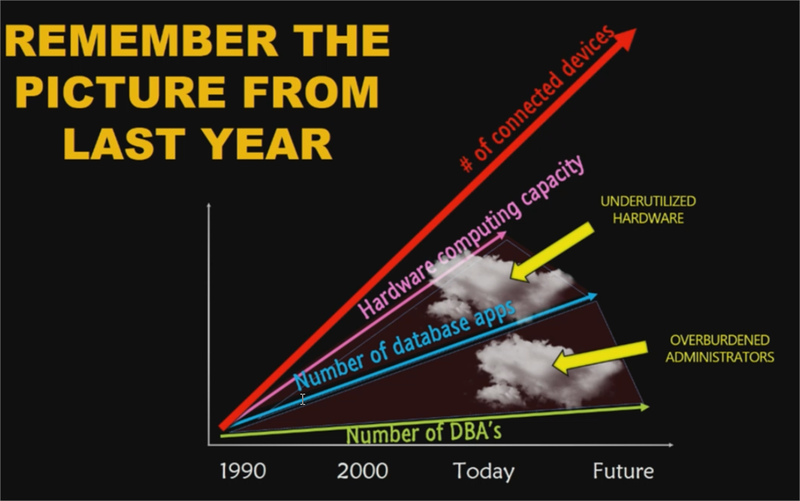 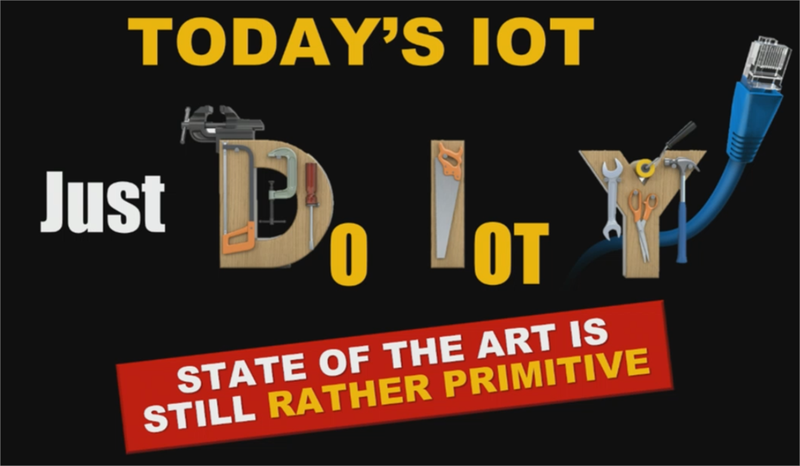 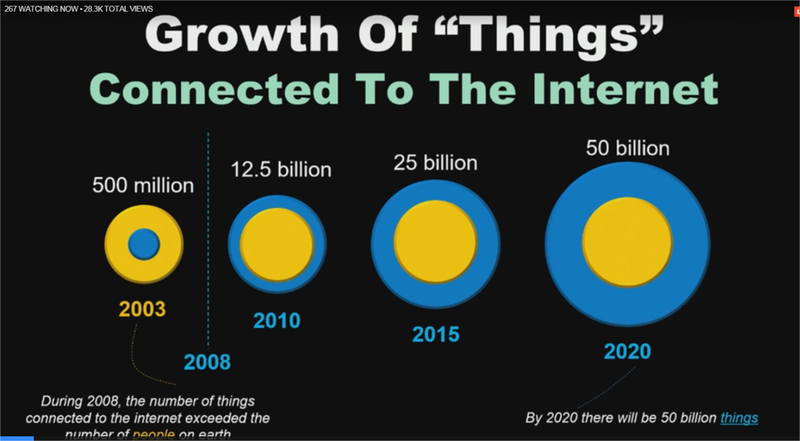 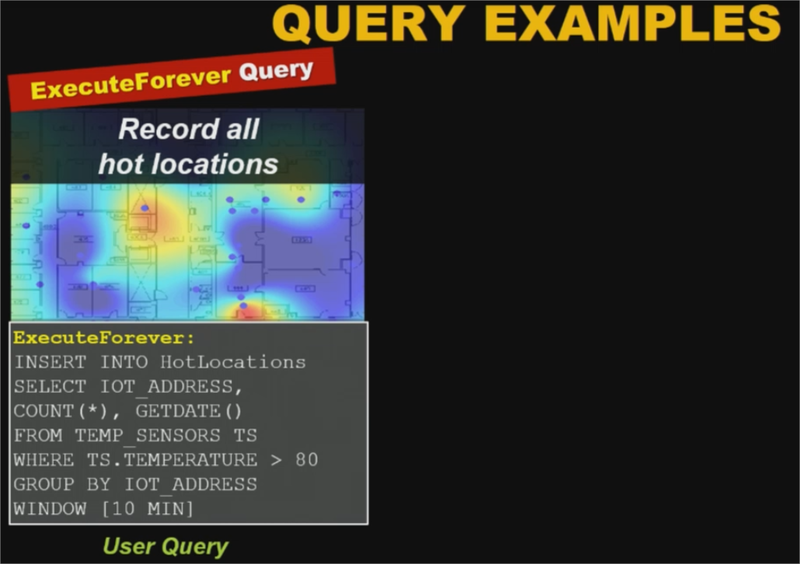 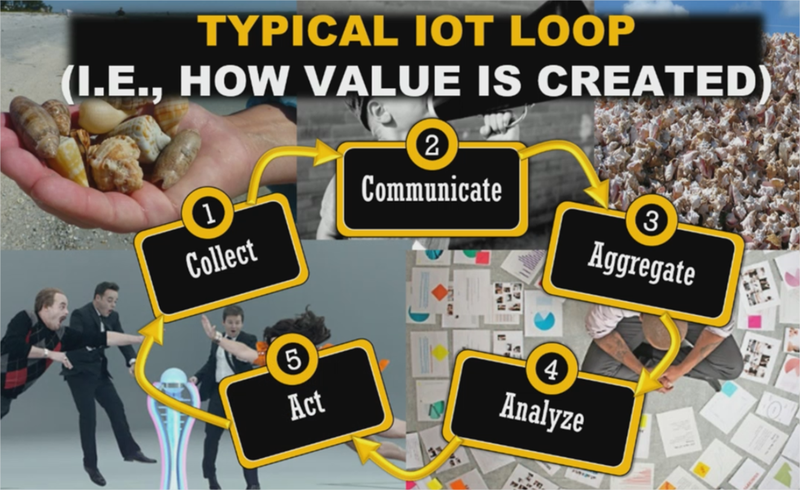 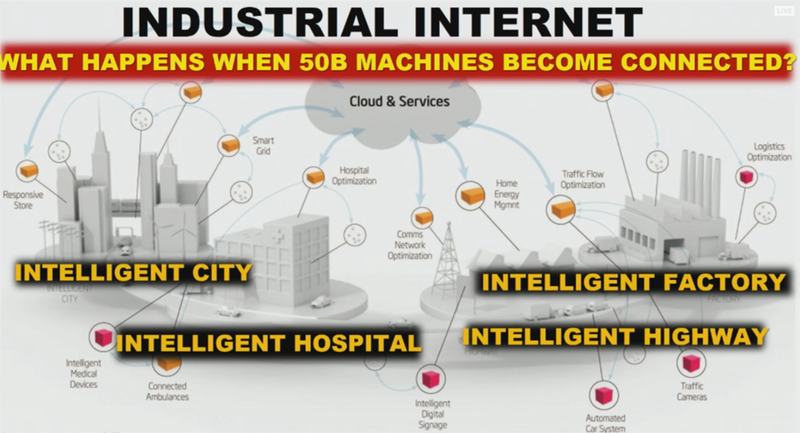 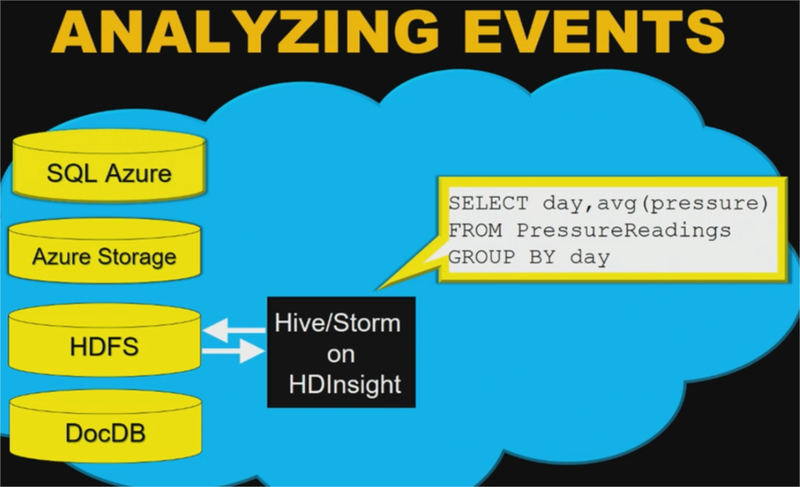 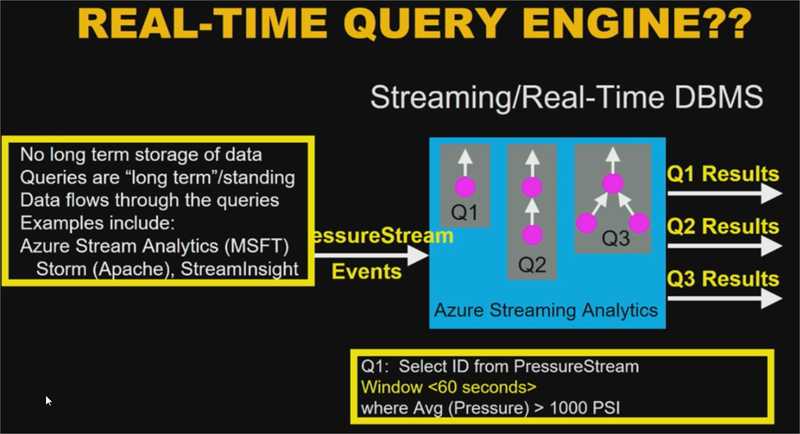 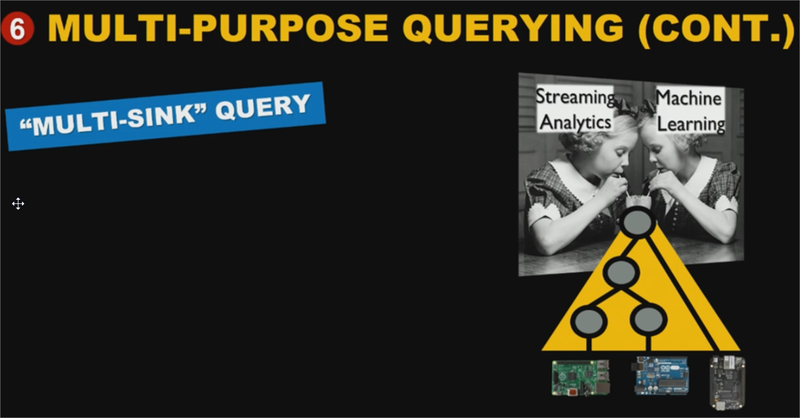 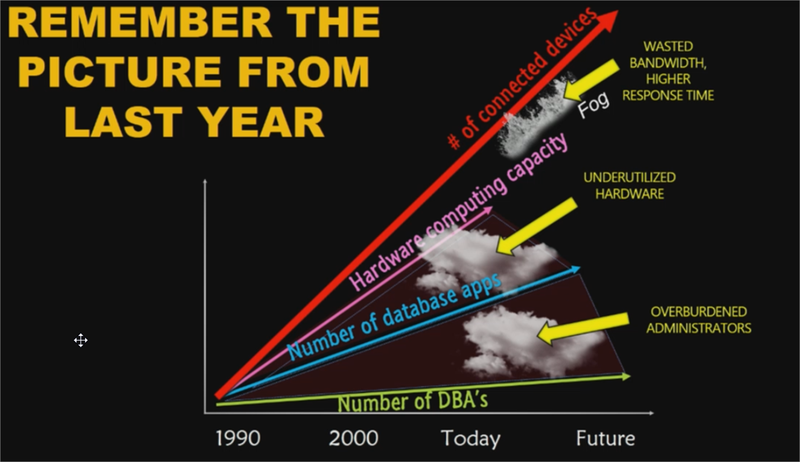 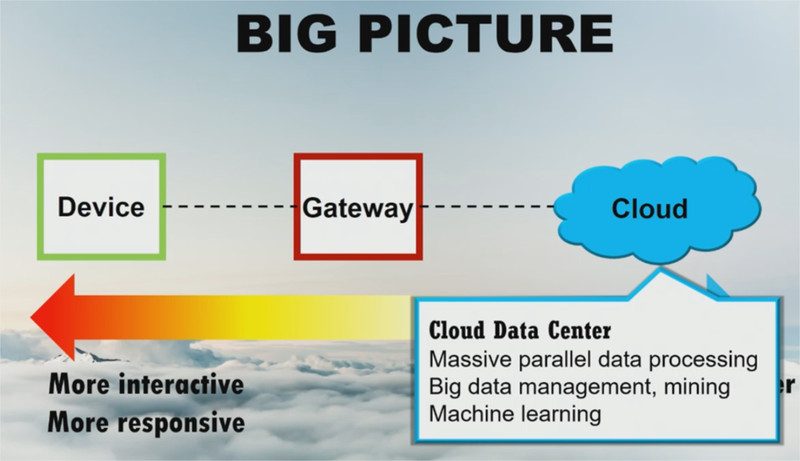 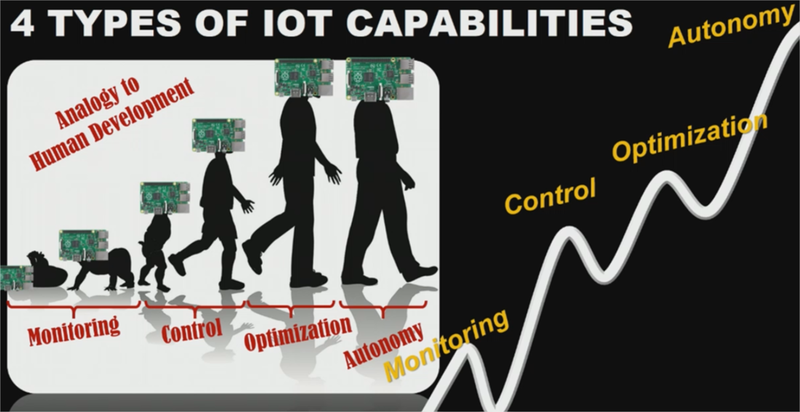 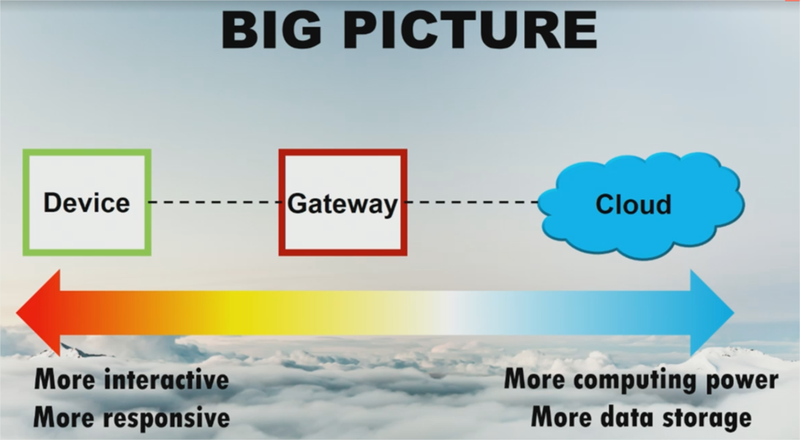 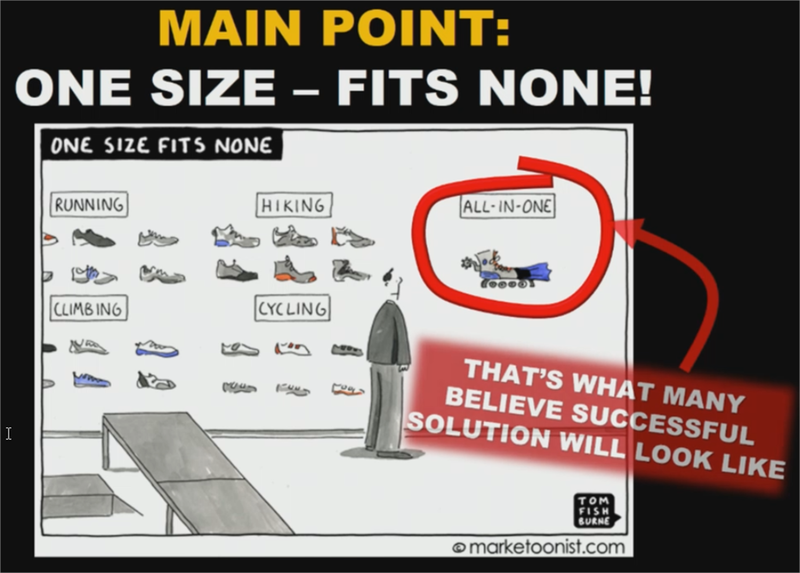 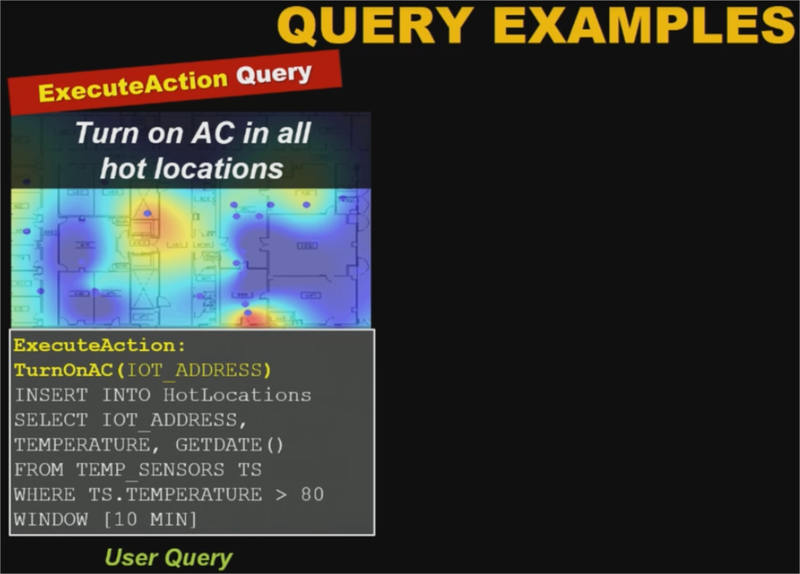 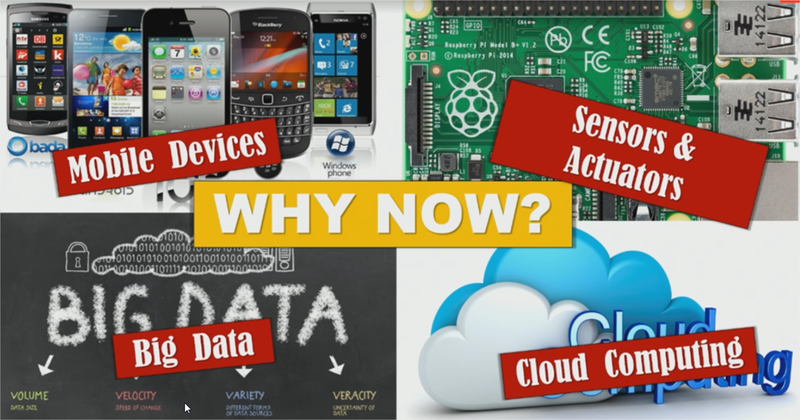 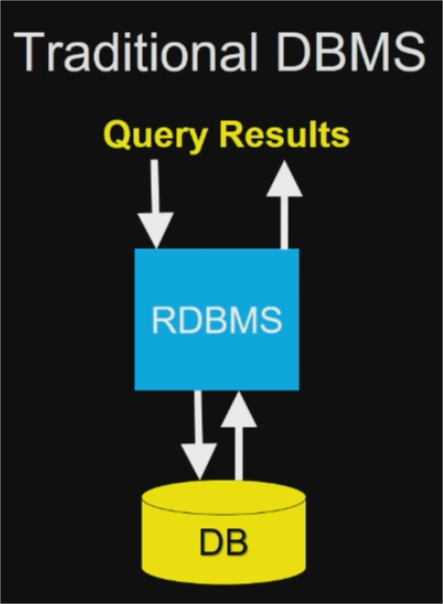 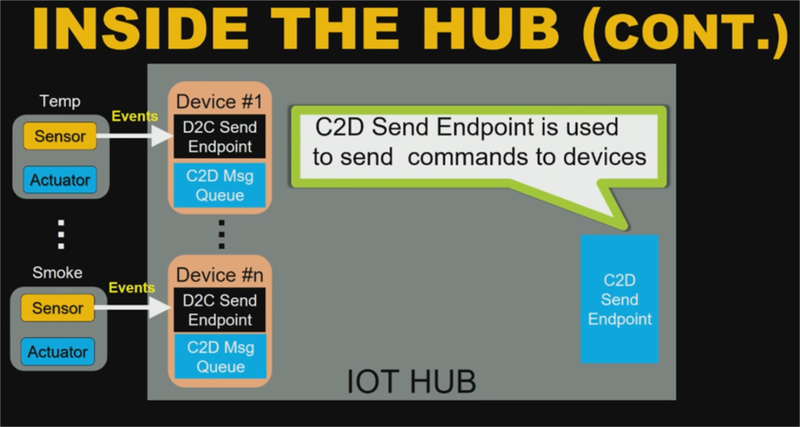 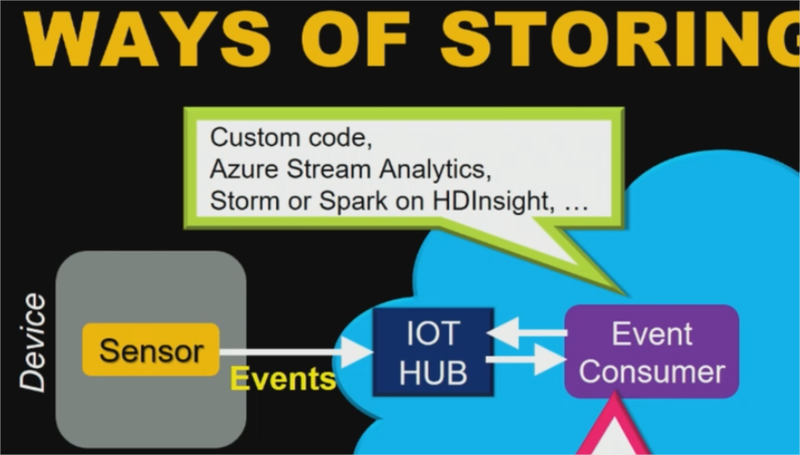 Day 2 Keynote – SQL PASS Summit 2015–Its all about IoT– Screen Post! 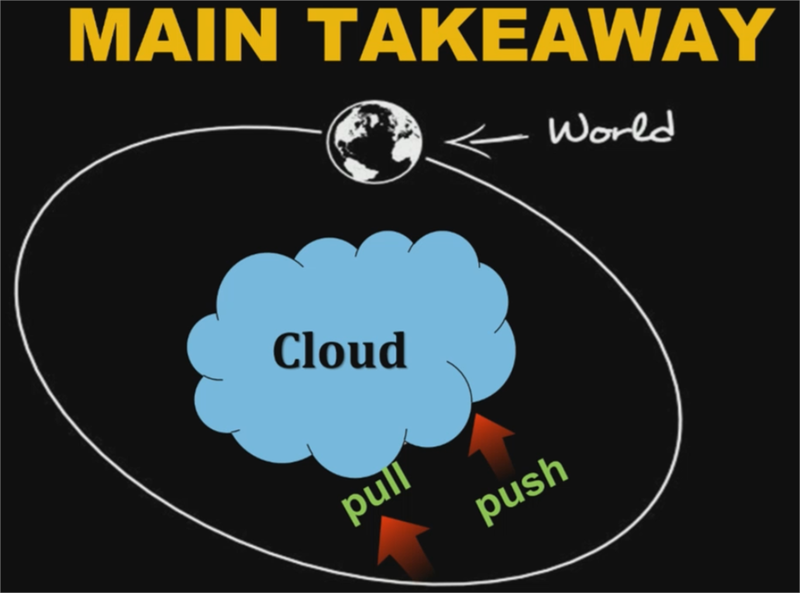 Click here to see update on Day 1 Key note with all Image blog post ! 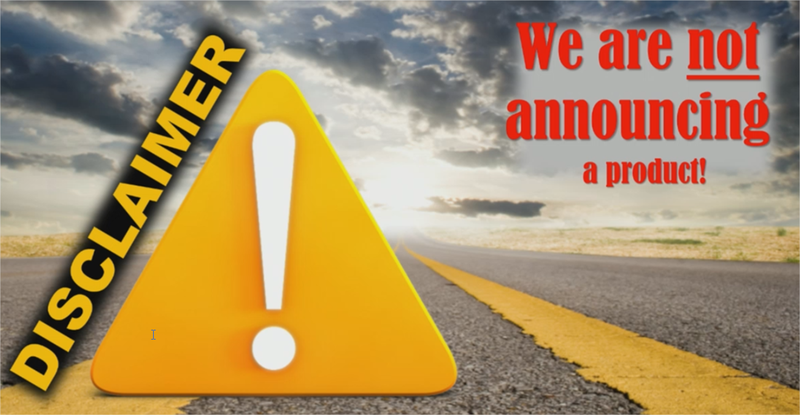 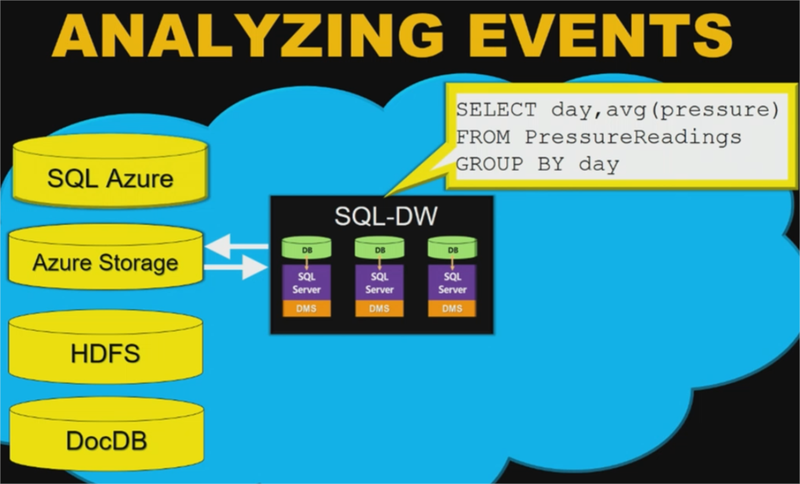 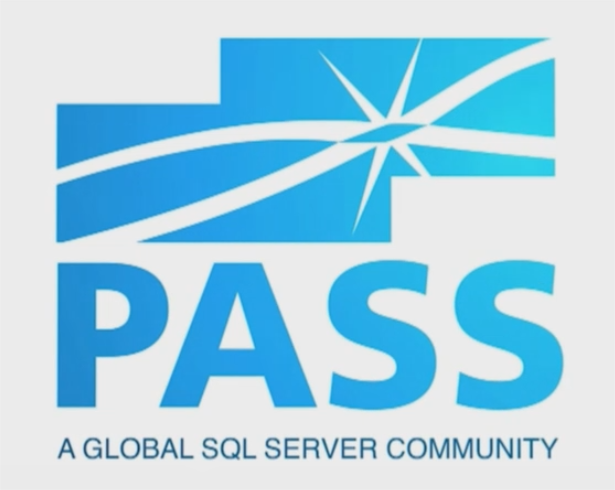 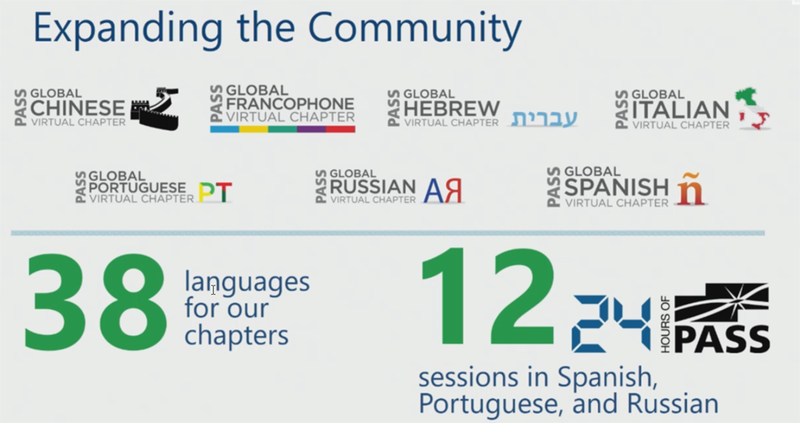 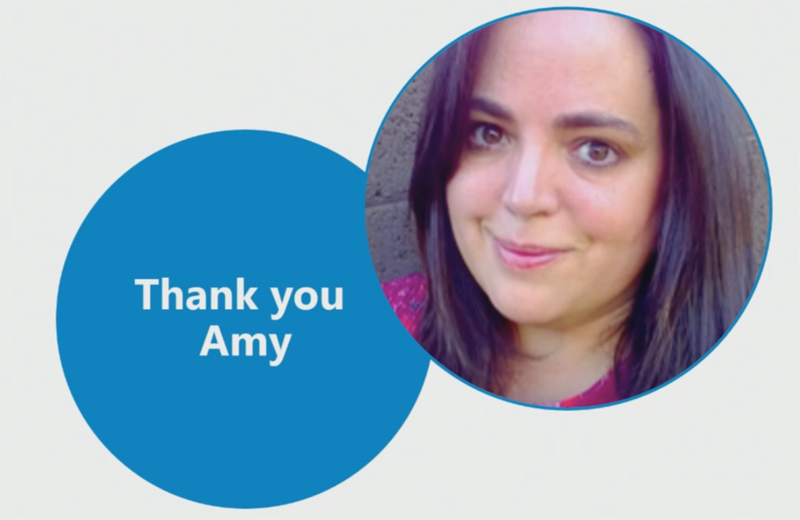 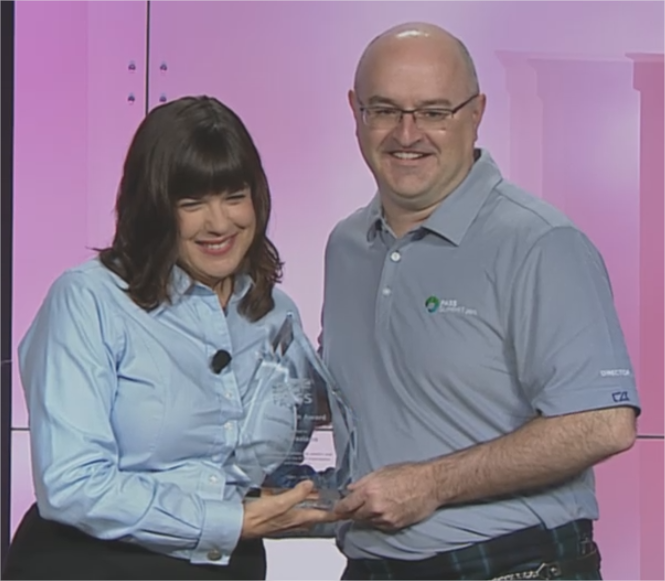 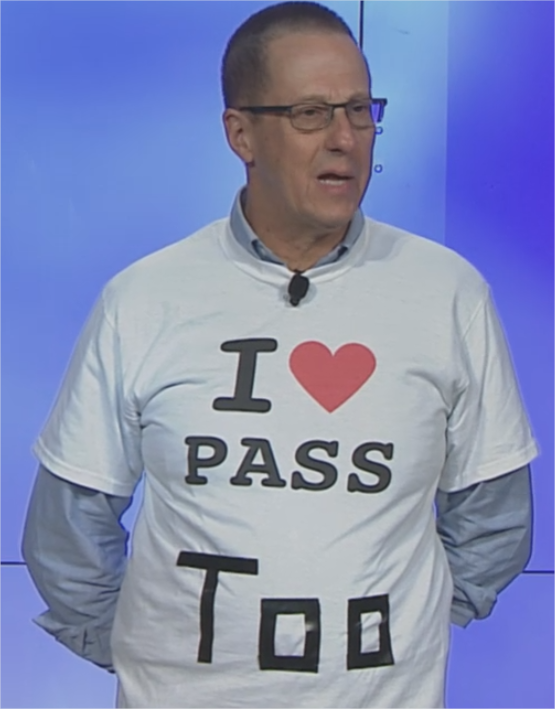 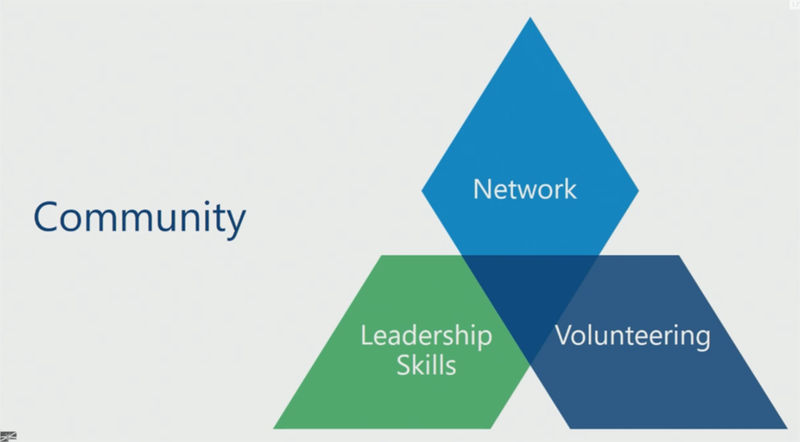 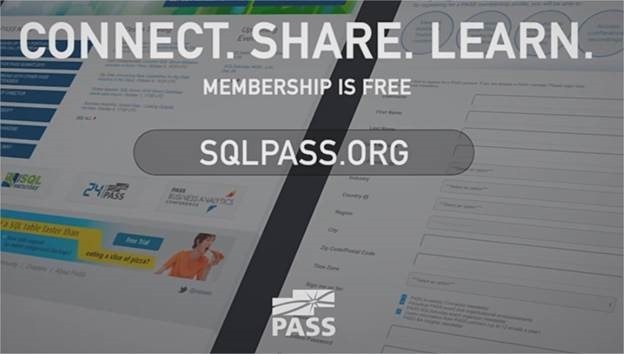 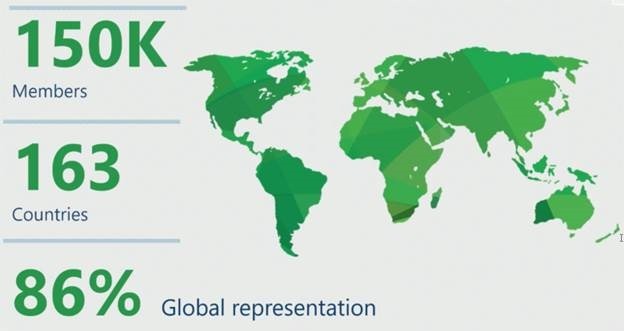 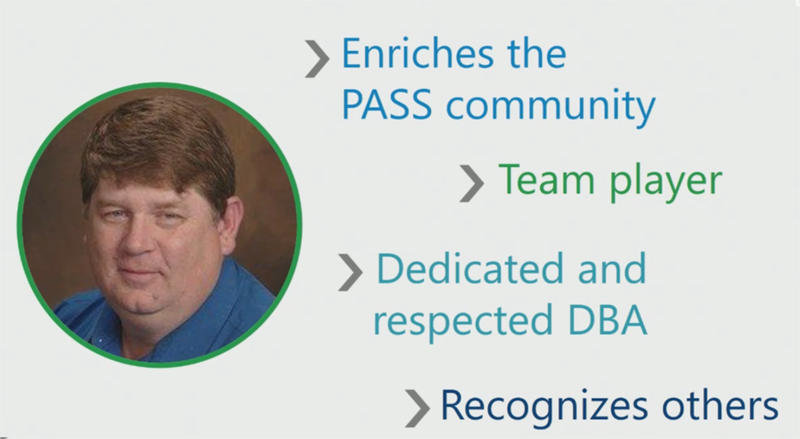 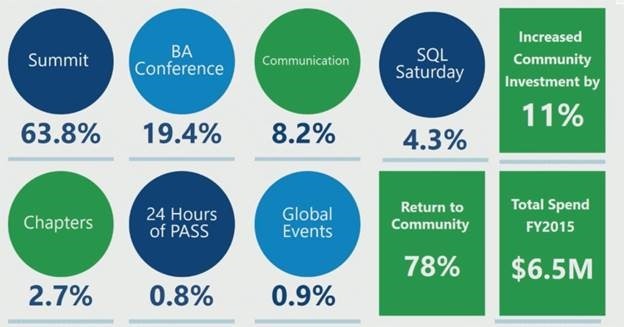 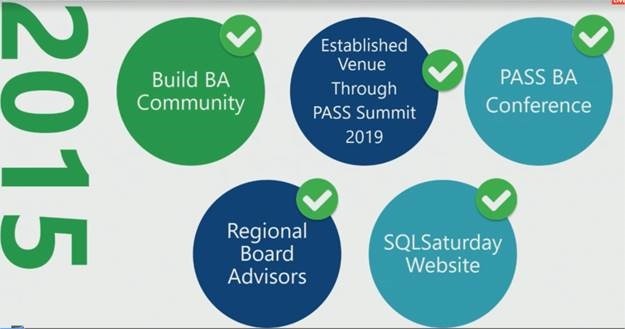 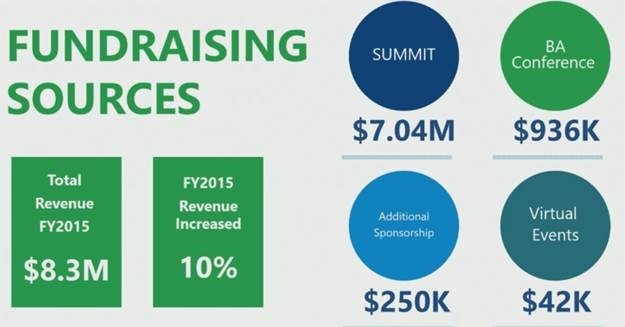 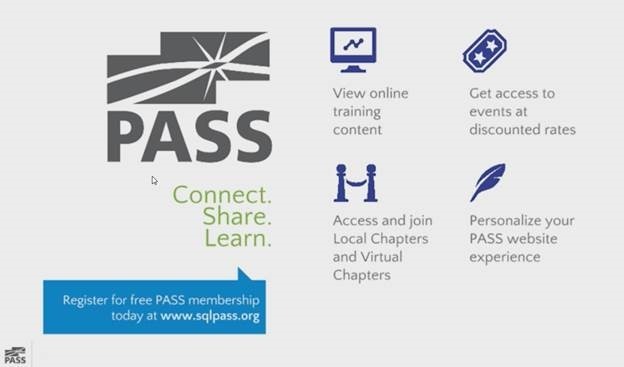 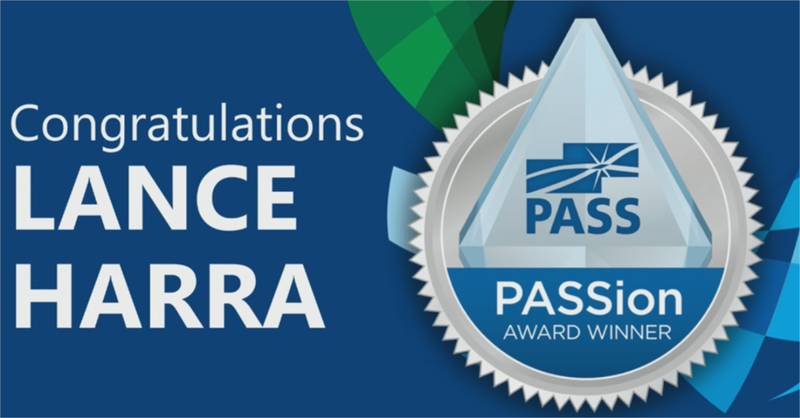 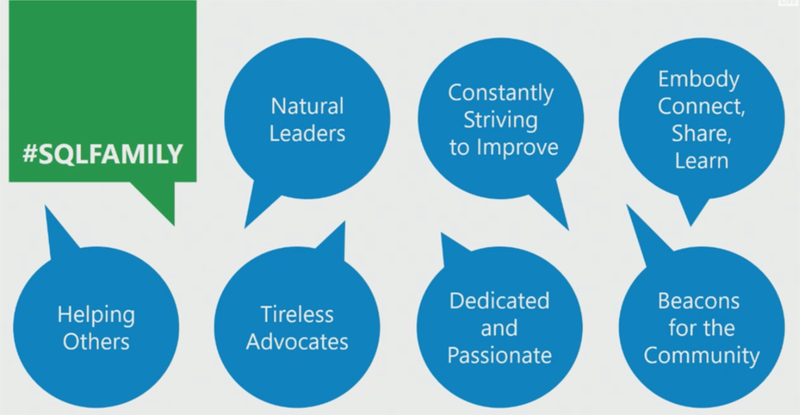 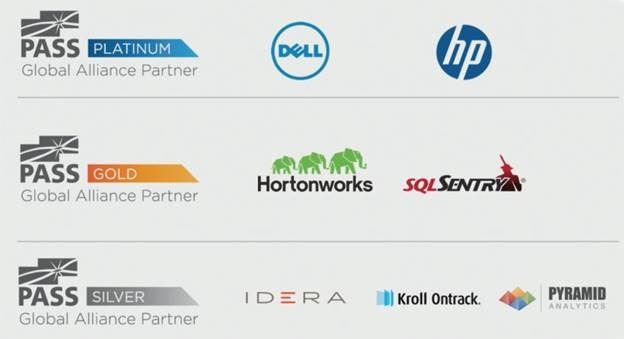 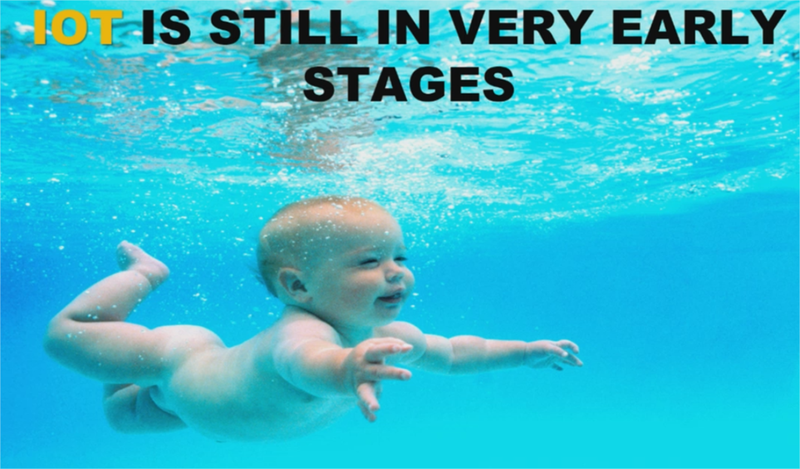 Previous Post Tones of update from SQL PASS Summit 2015, Day 1 Keynote ! 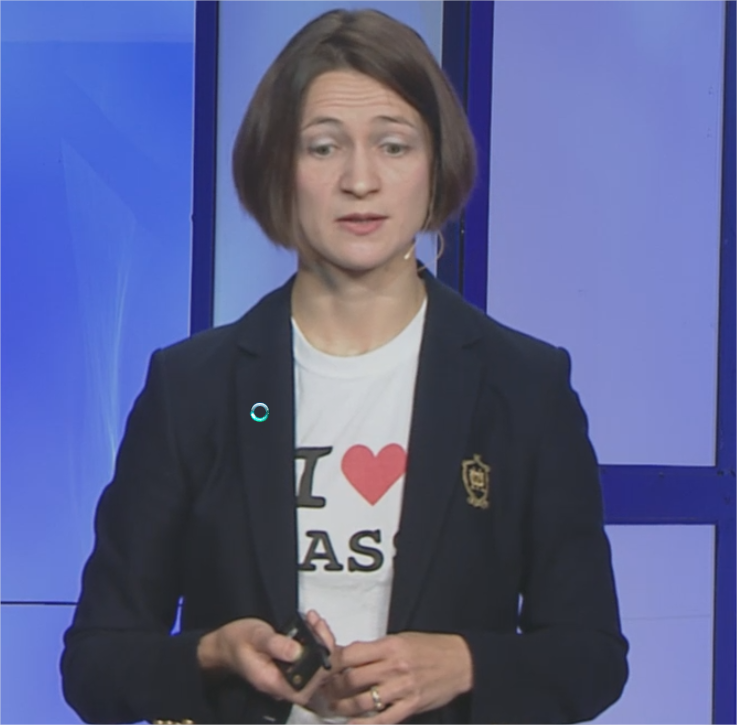 OCT 29 !